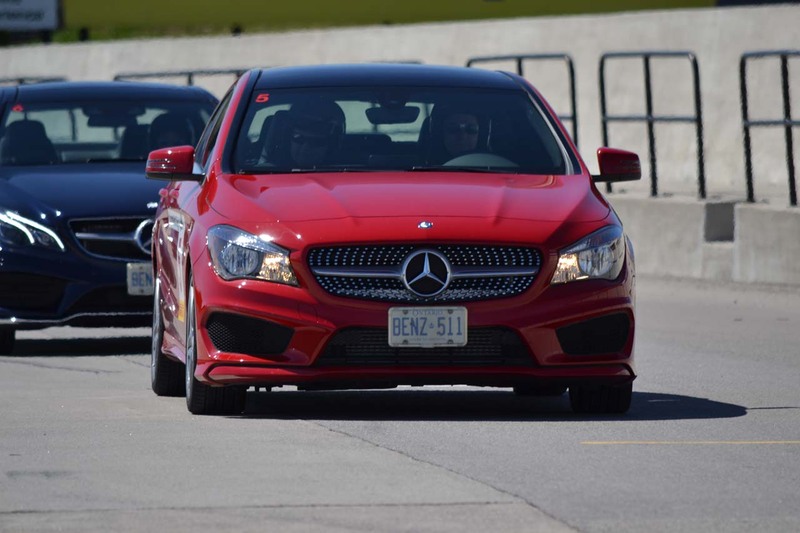 The weakest link is usually the driver, and before you are confident enough to say “I know how to make the most out of my car” you should stop wasting your cash. 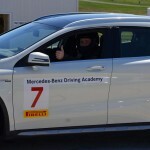 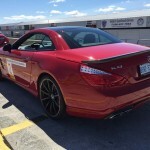 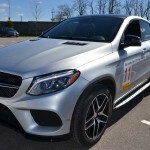 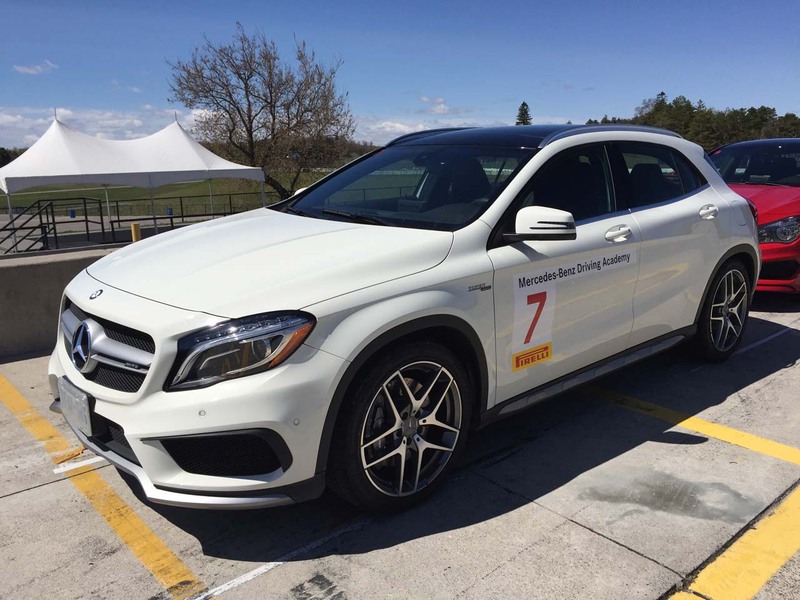 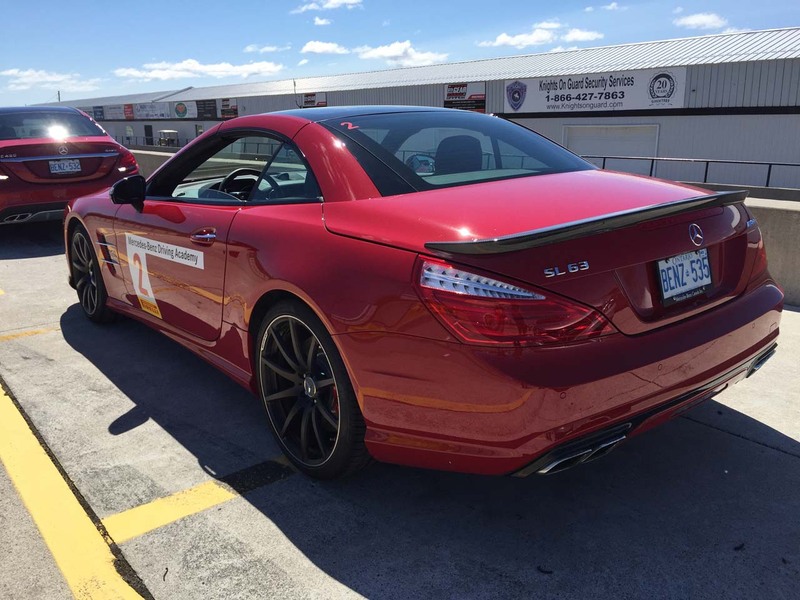 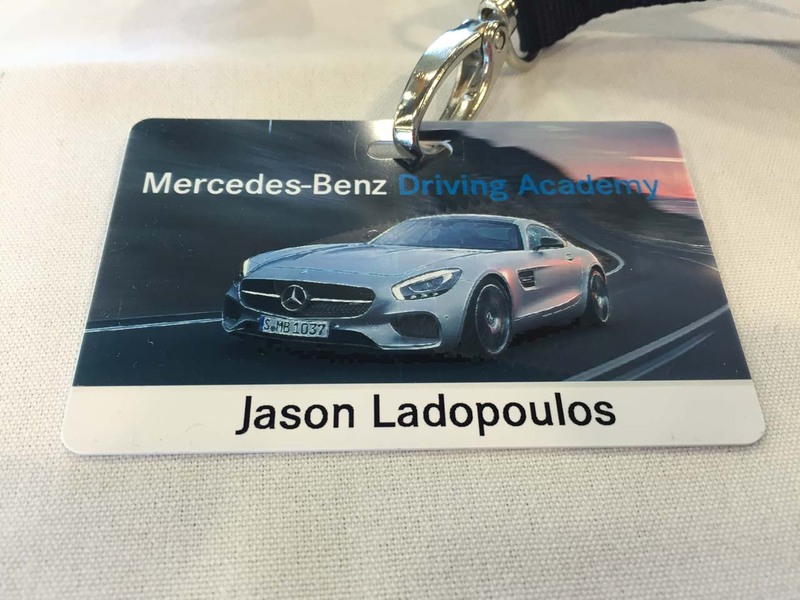 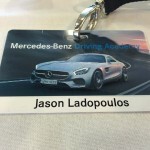 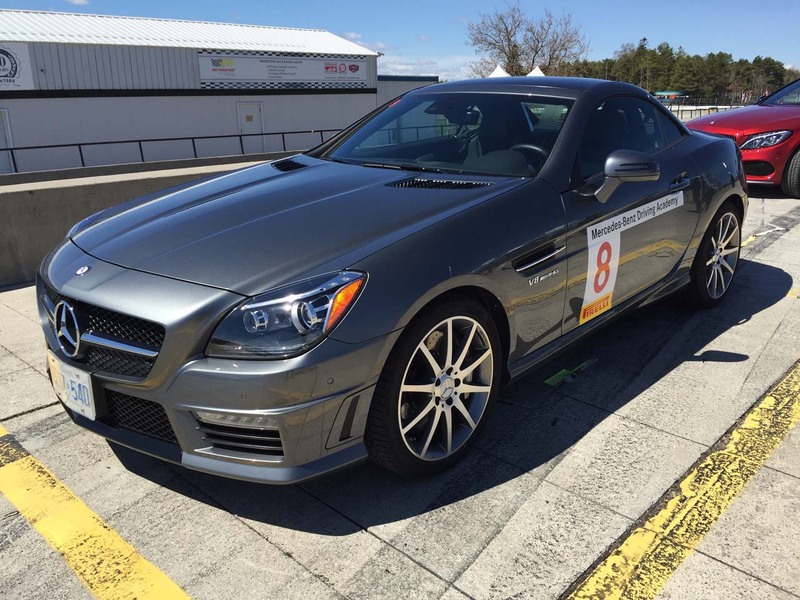 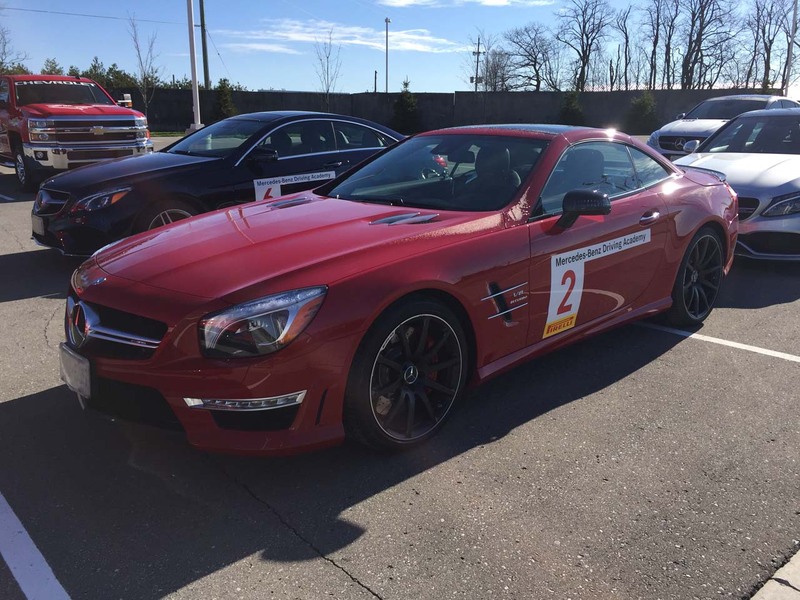 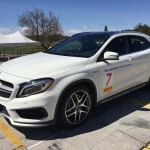 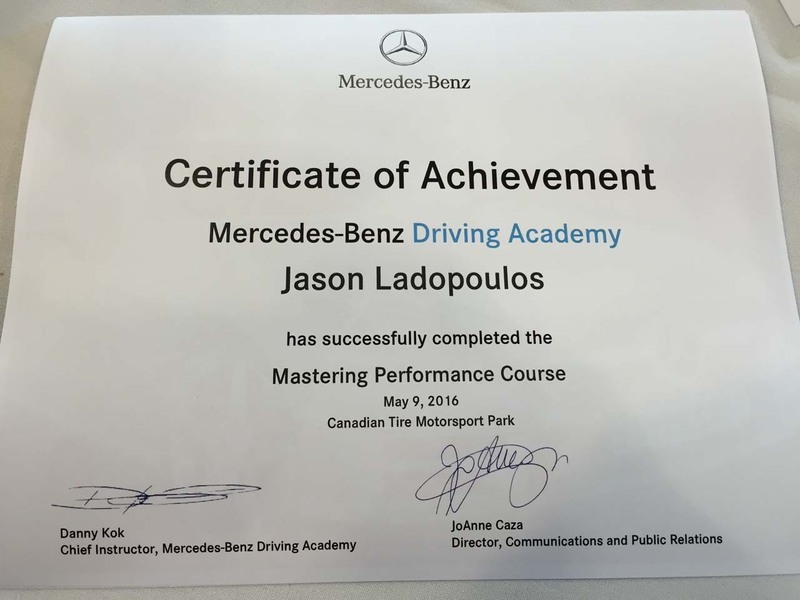 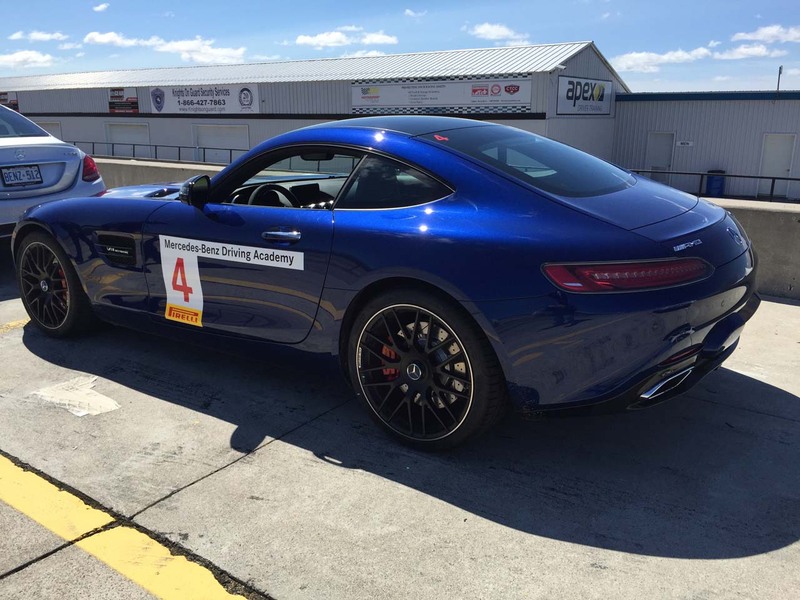 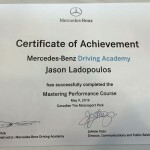 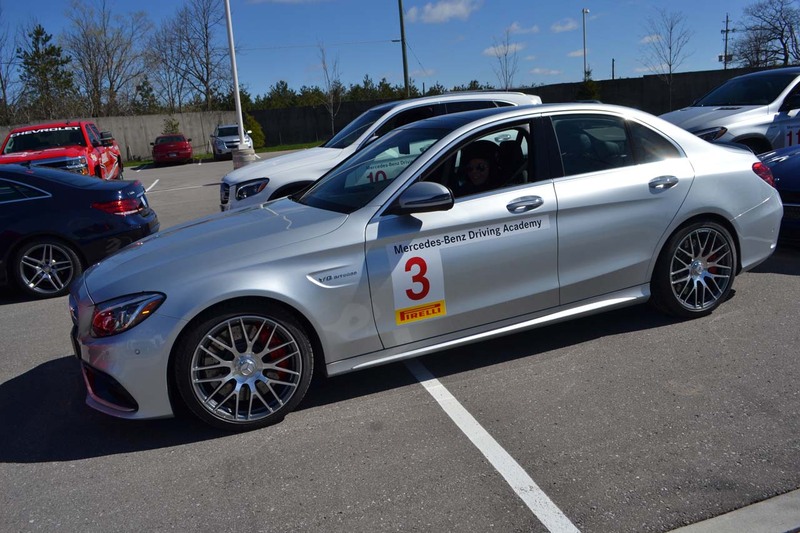 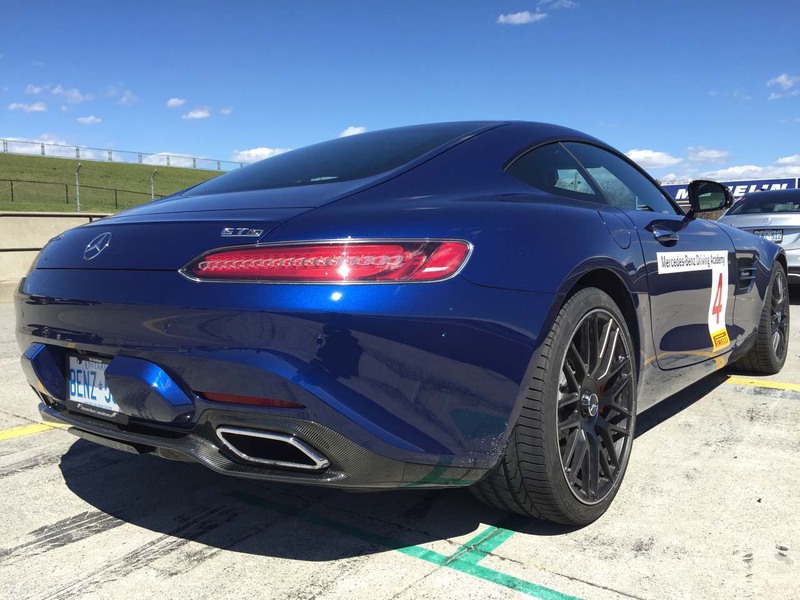 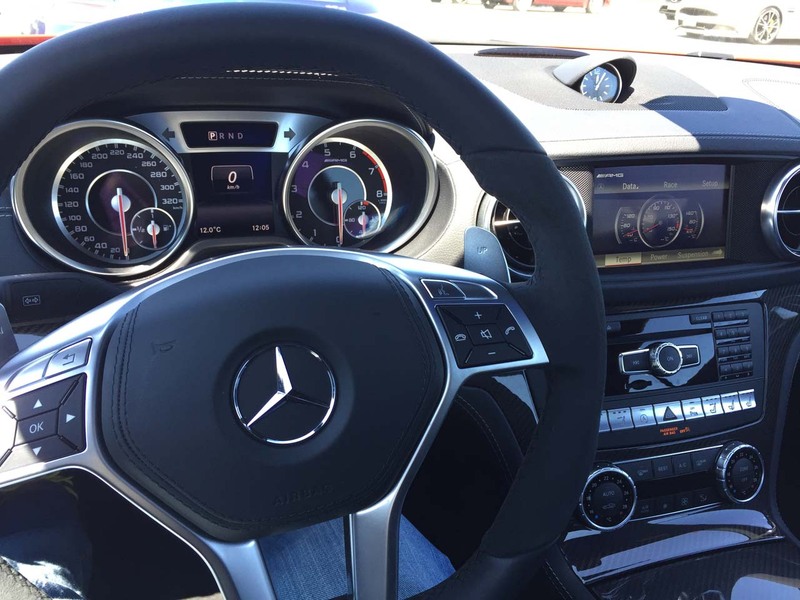 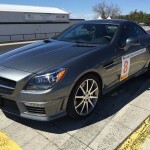 Money well spent is choosing to attend the Mercedes-Benz Driving Academy and in particular, their Mastering Performance course. 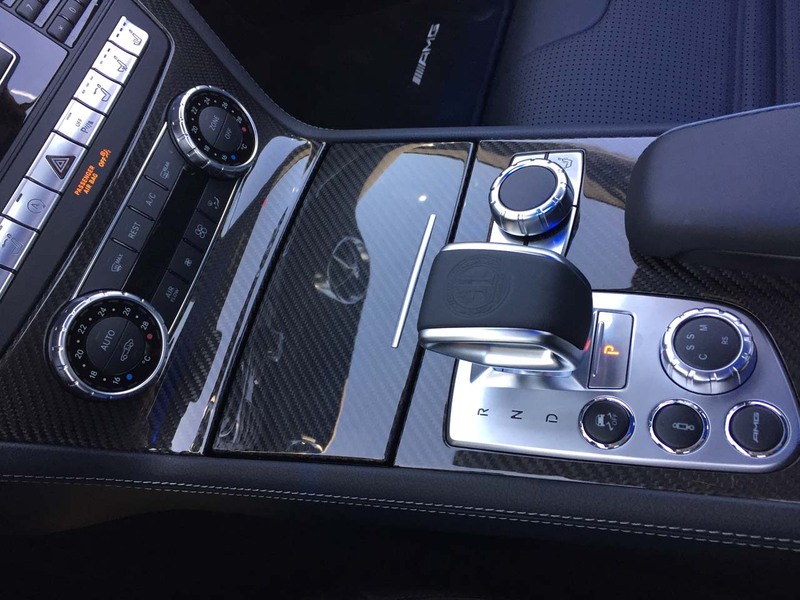 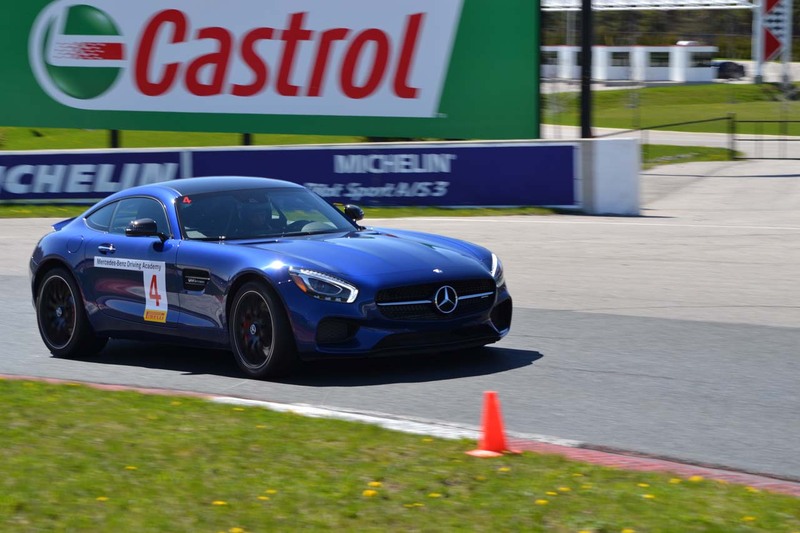 It will set you back less than a down-pipe and cat-back exhaust upgrade but once you graduate from it, you will find a lot of speed for your lap times and your car will be much faster simply because of you. 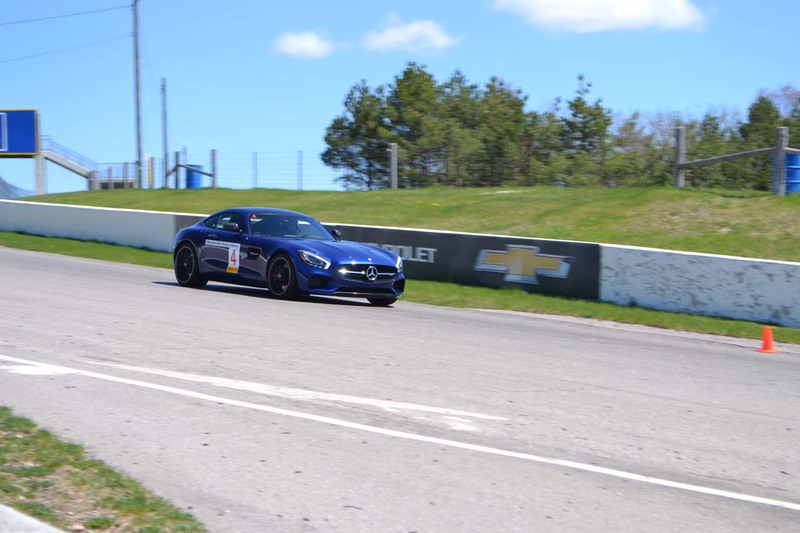 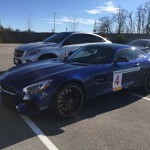 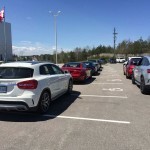 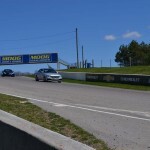 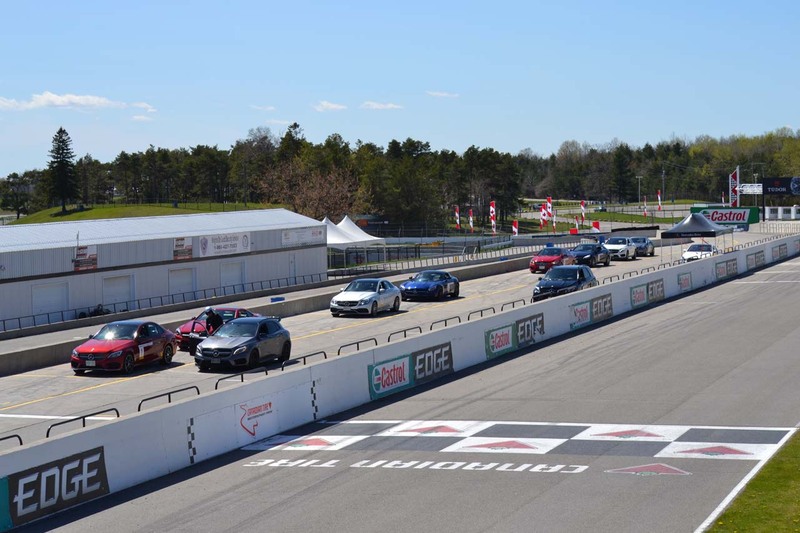 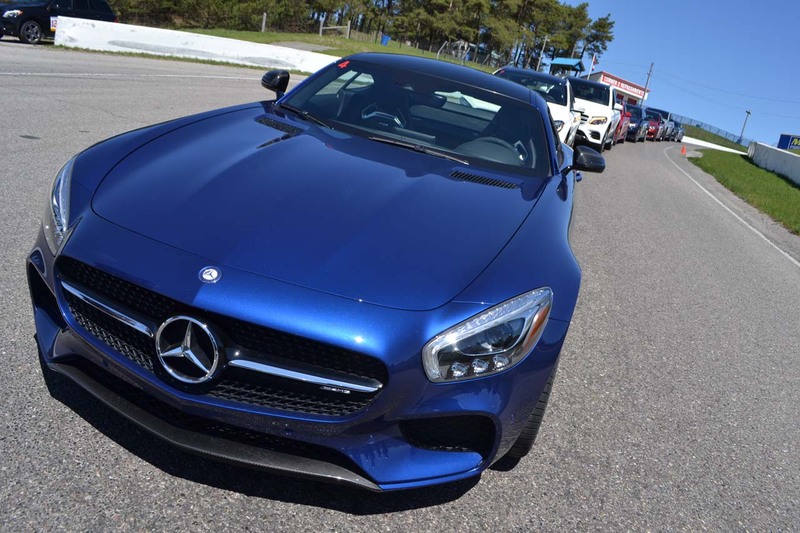 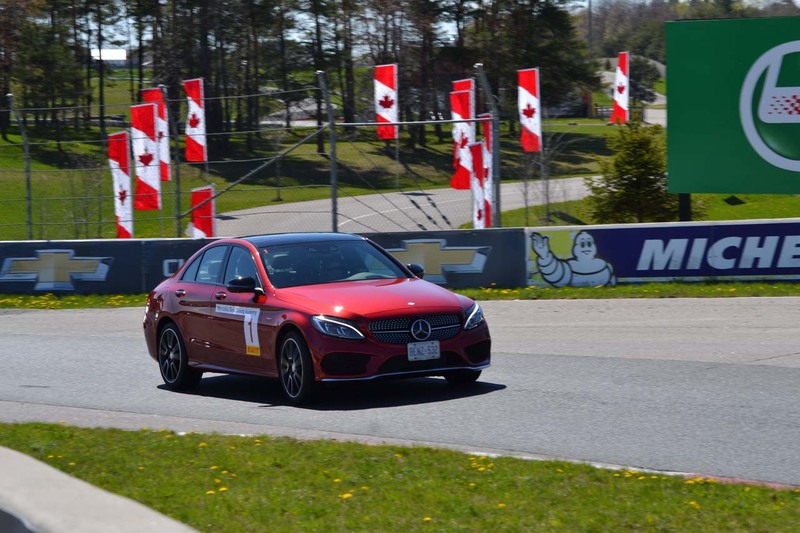 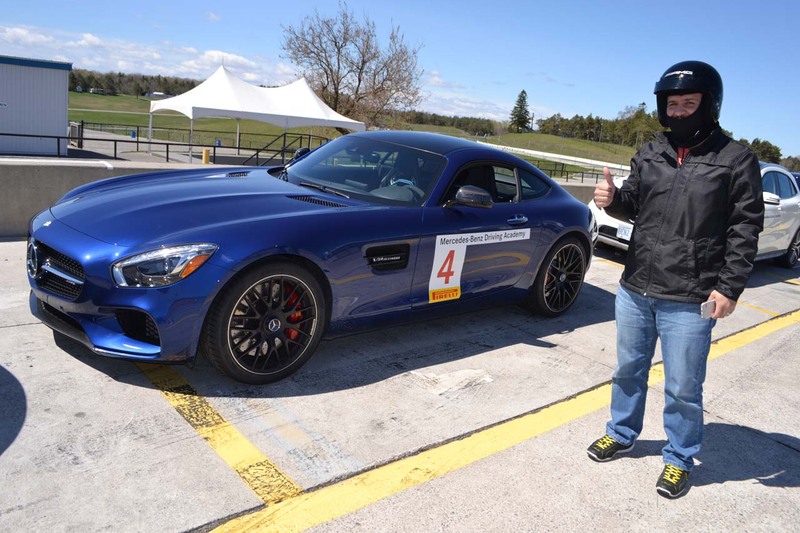 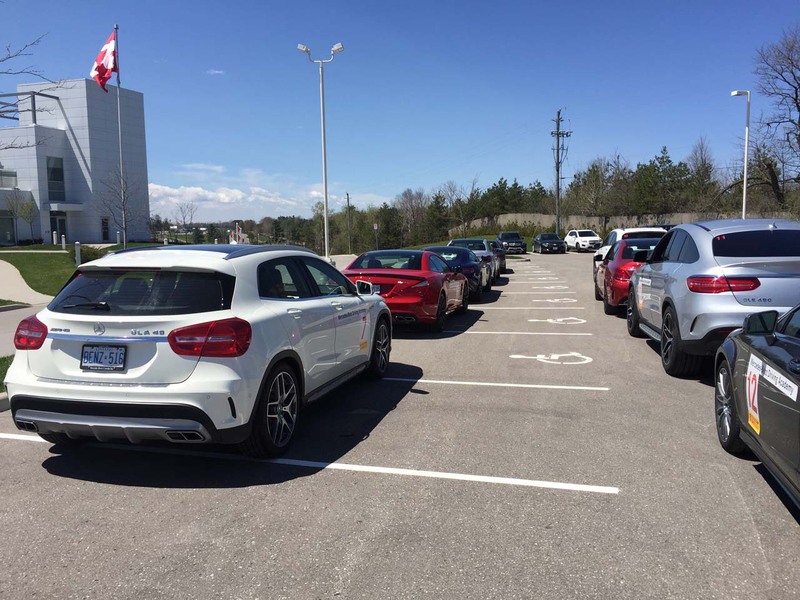 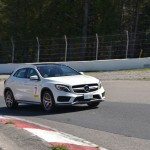 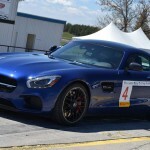 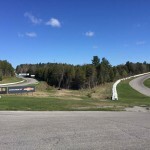 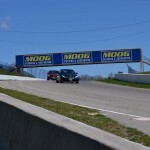 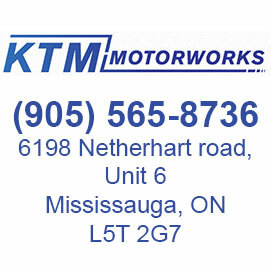 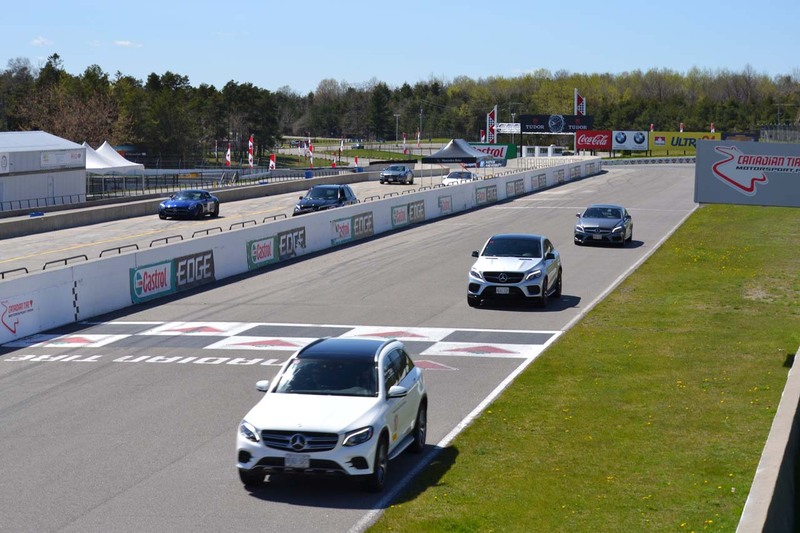 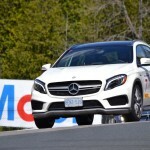 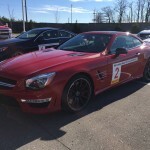 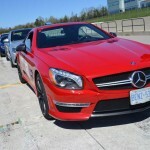 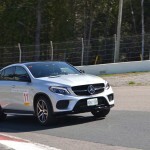 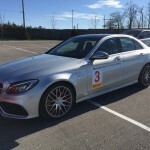 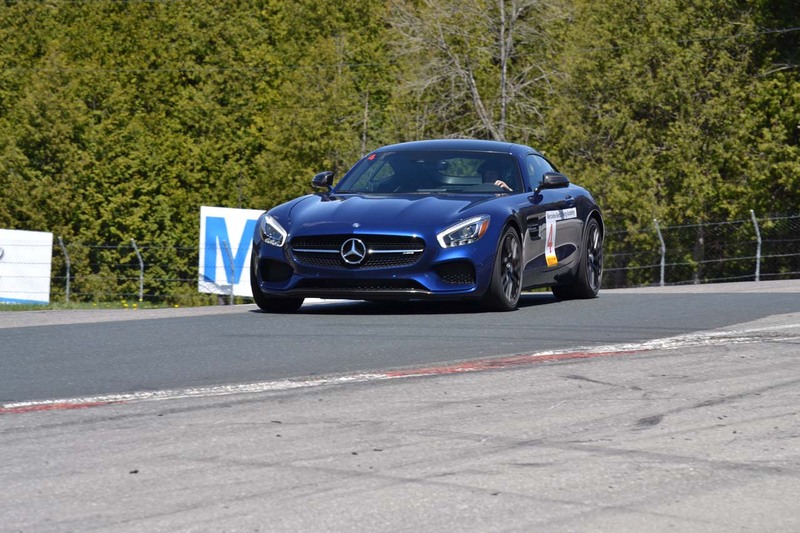 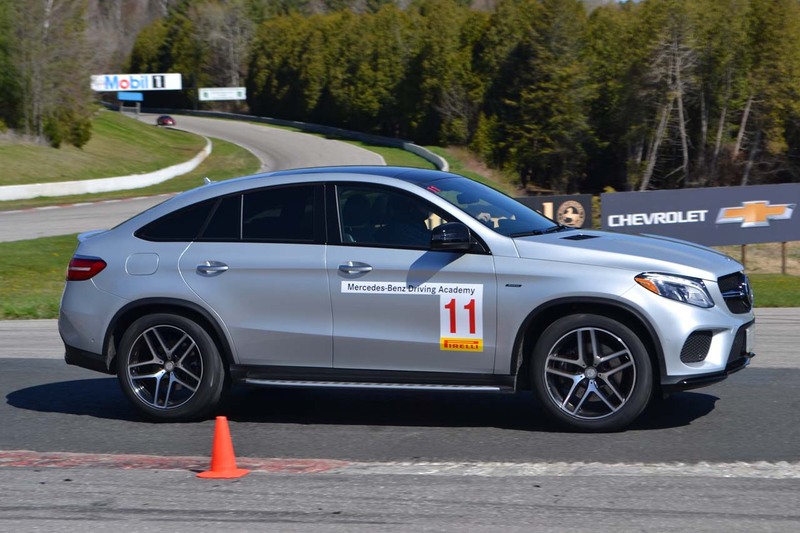 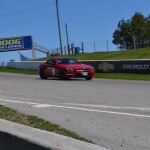 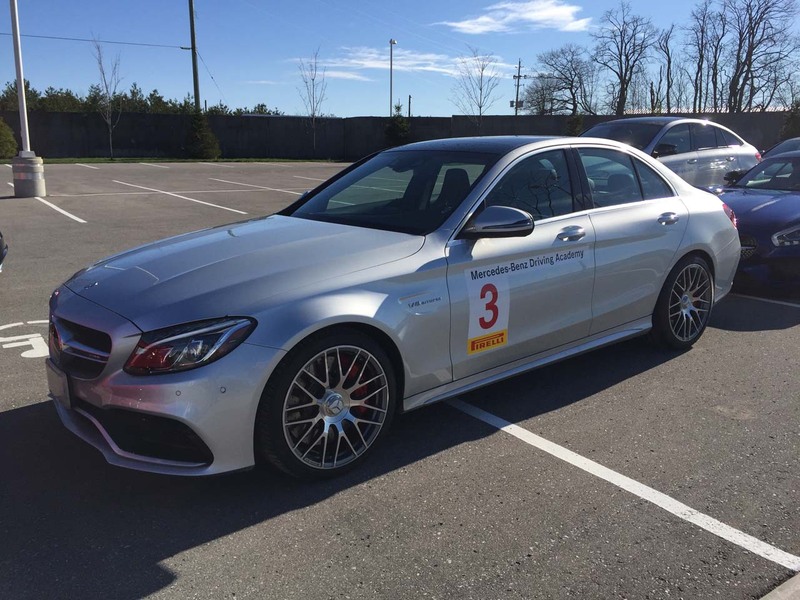 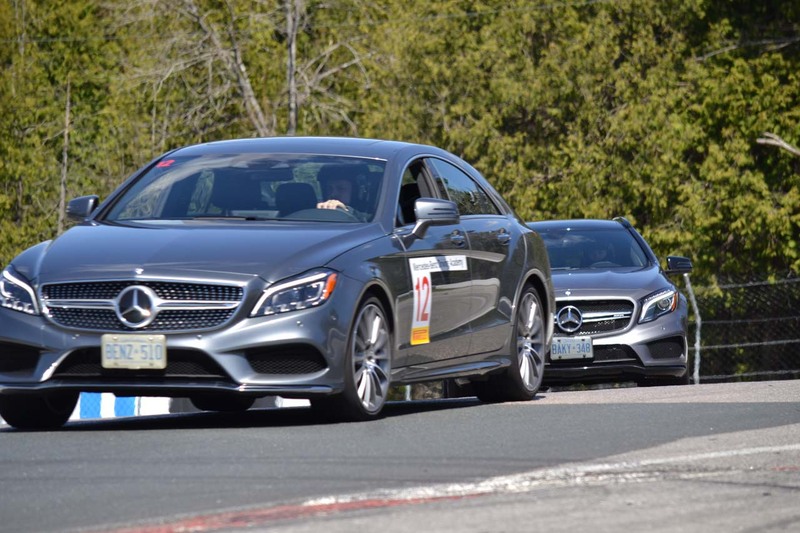 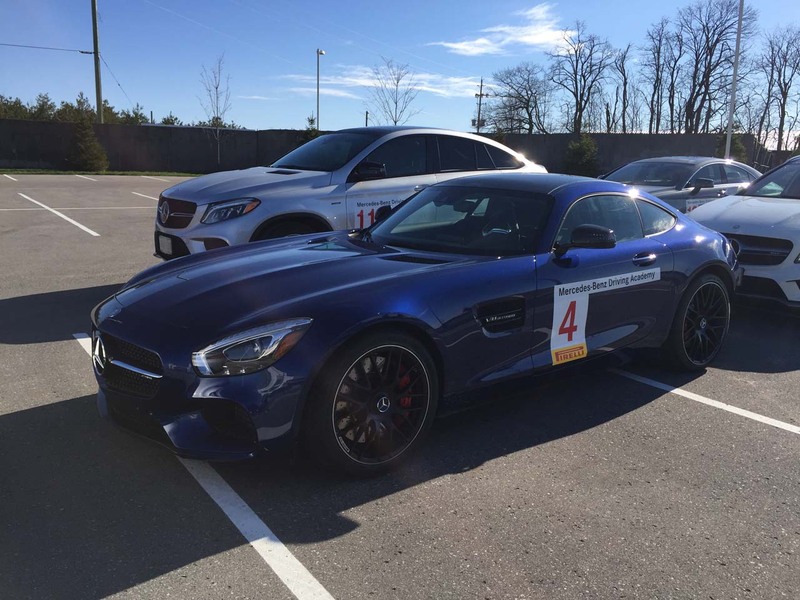 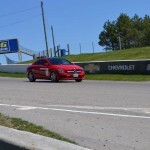 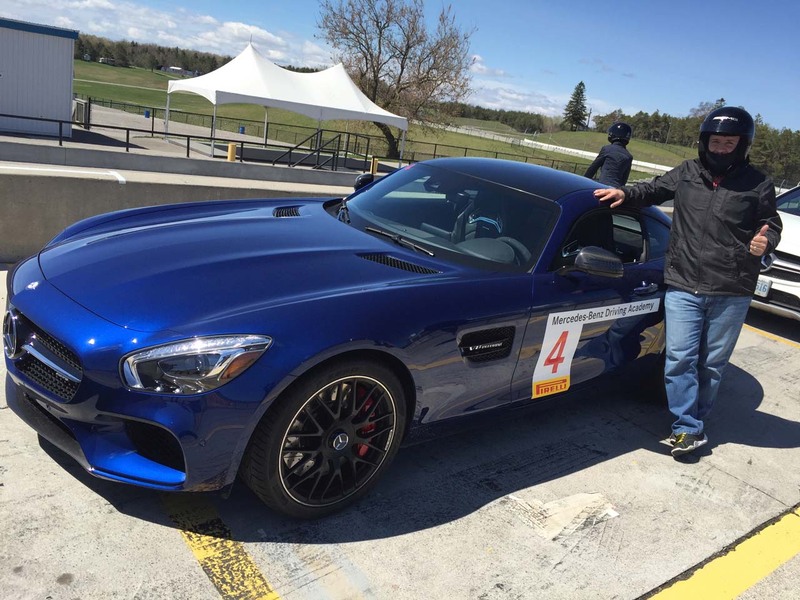 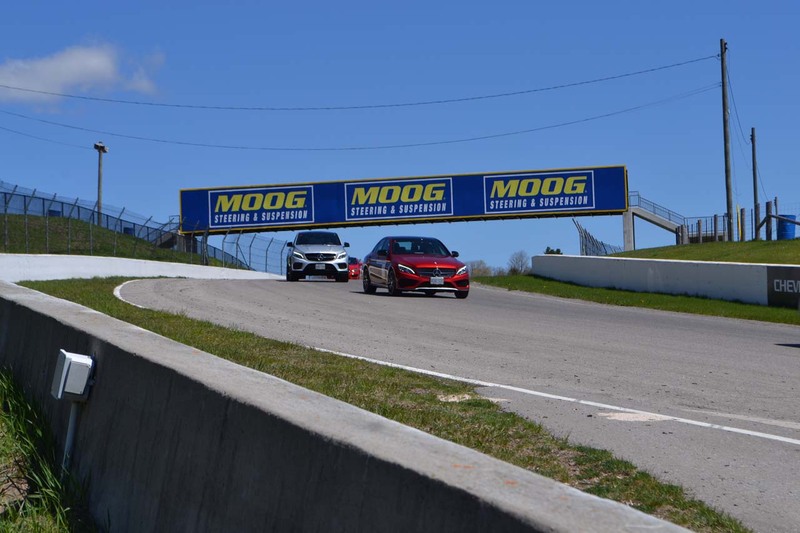 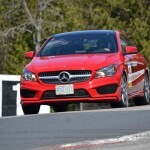 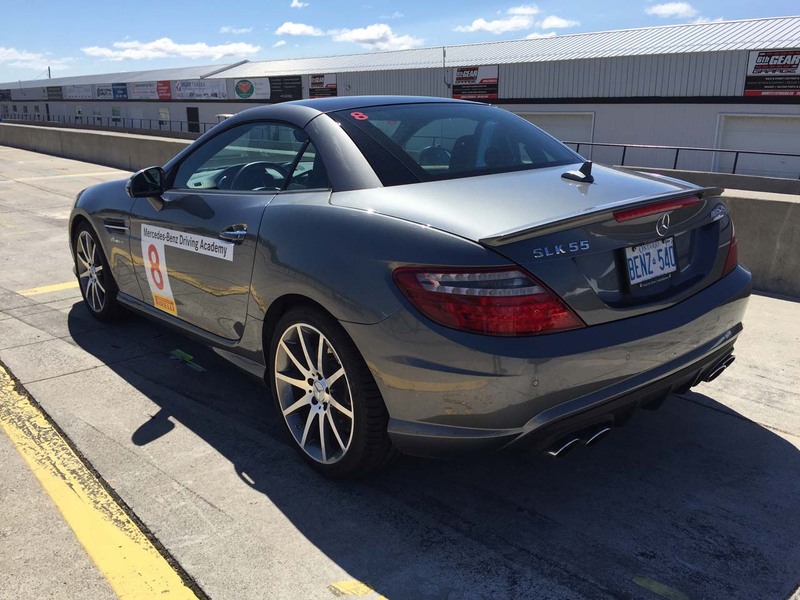 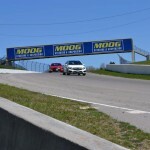 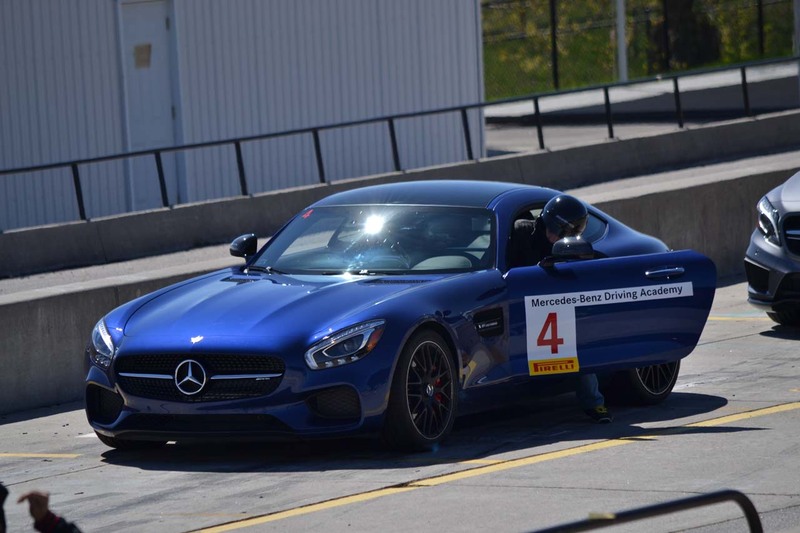 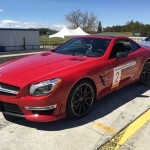 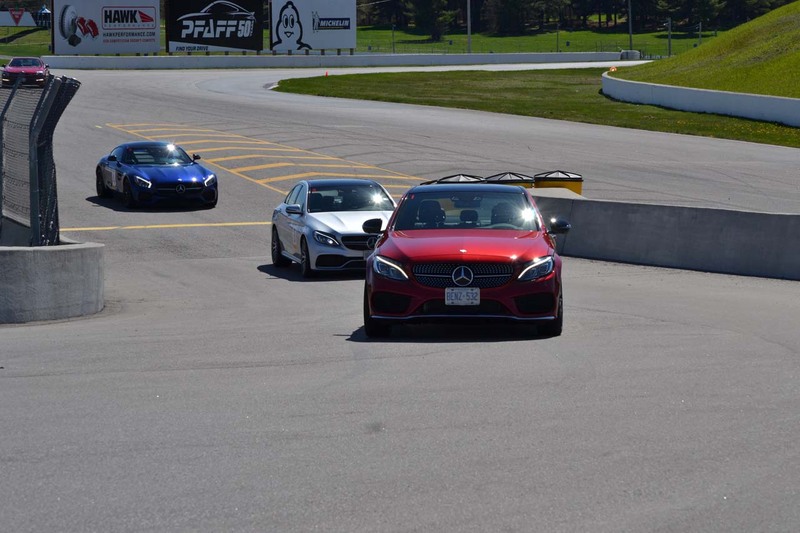 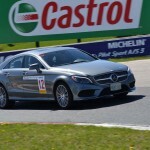 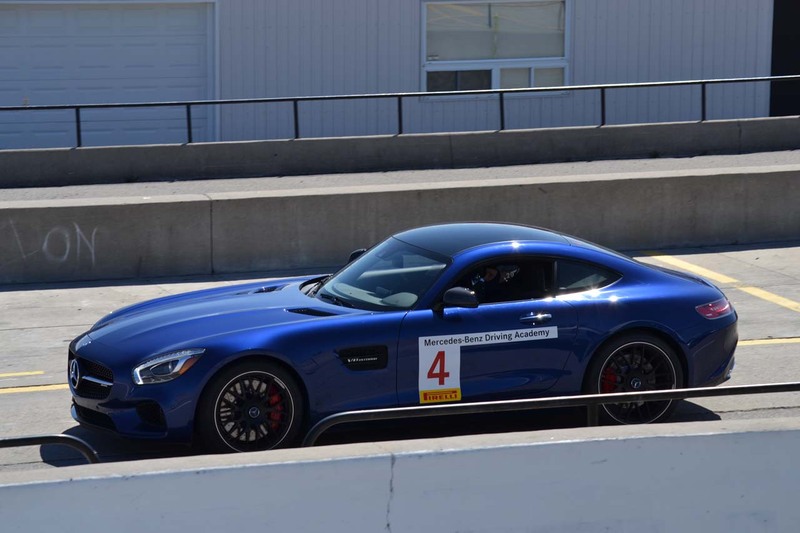 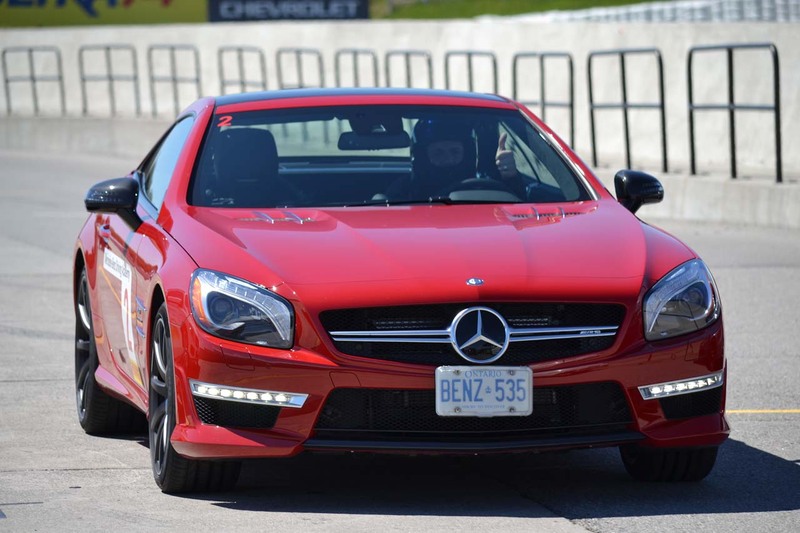 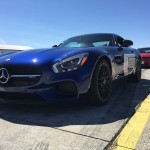 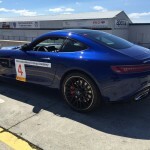 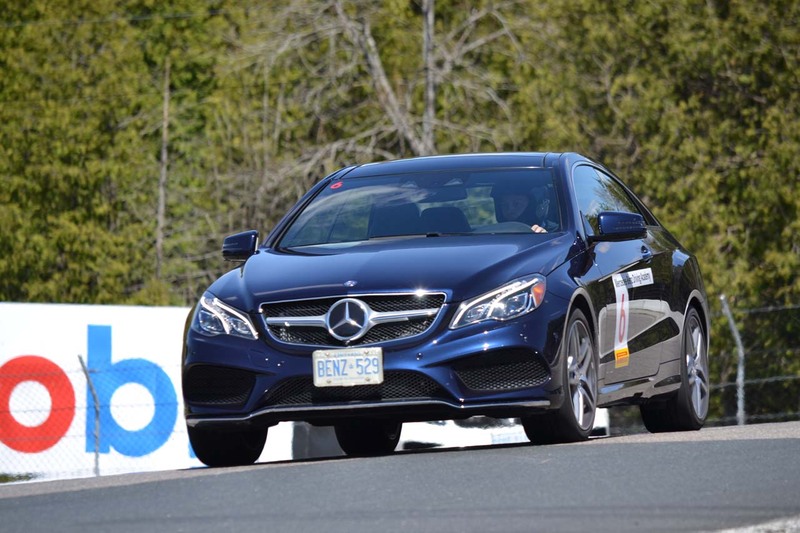 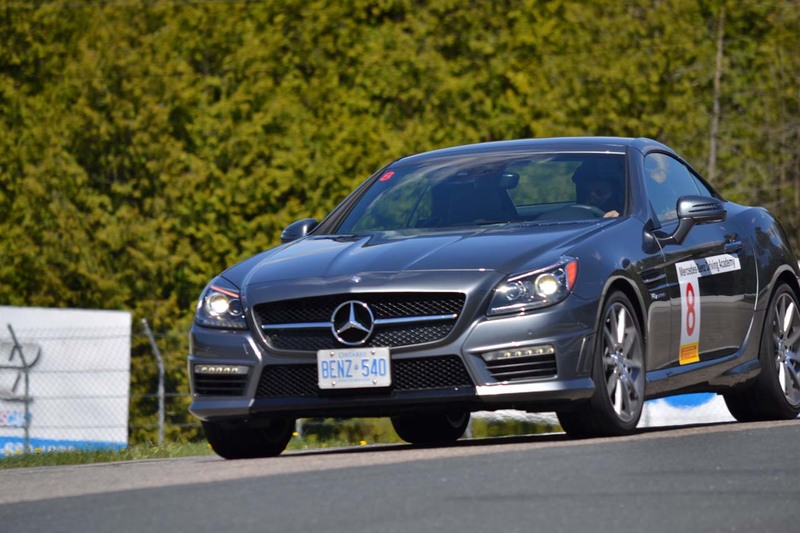 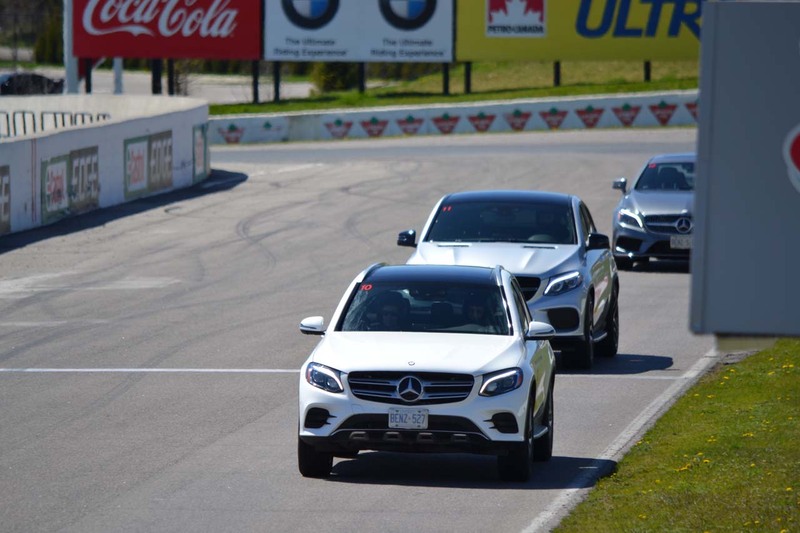 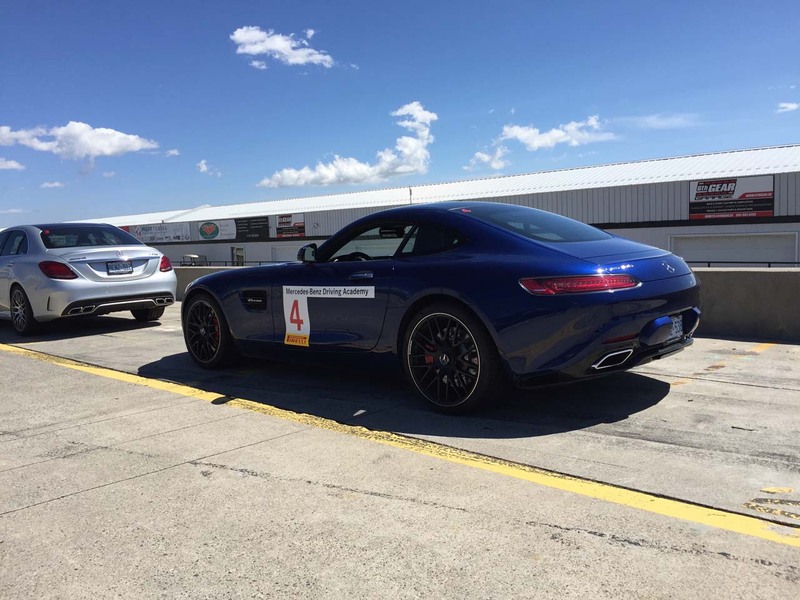 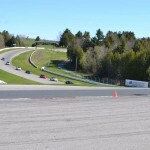 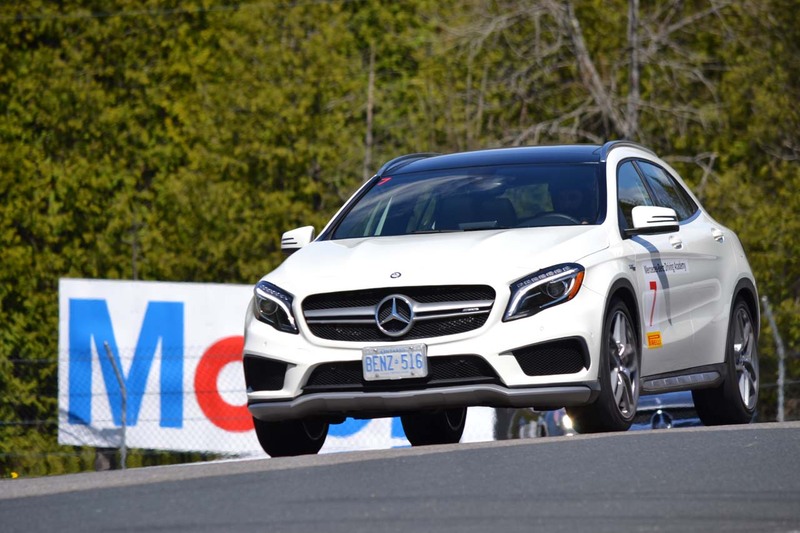 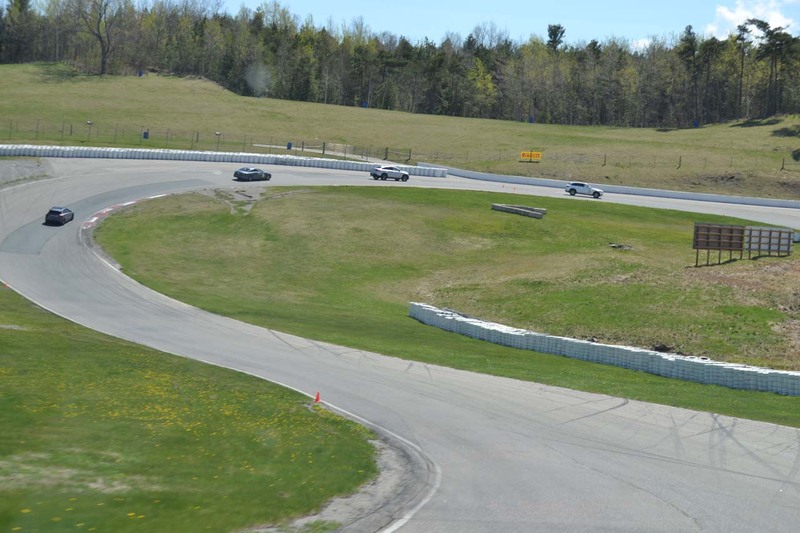 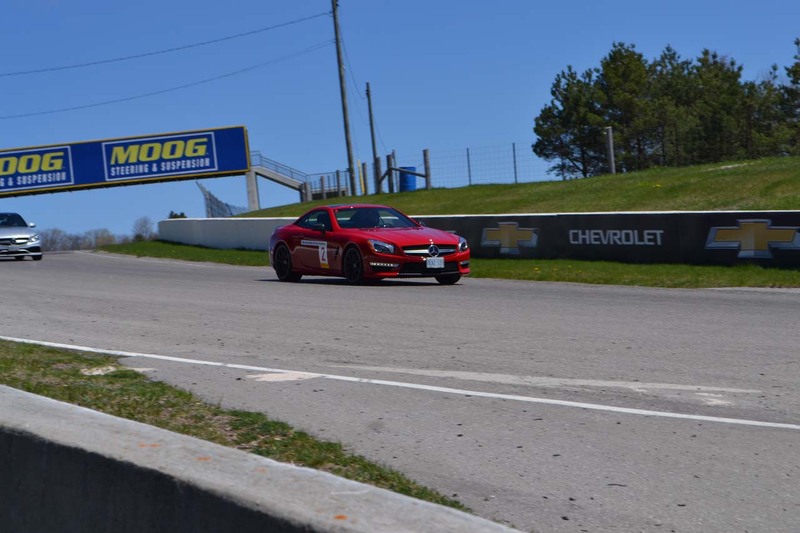 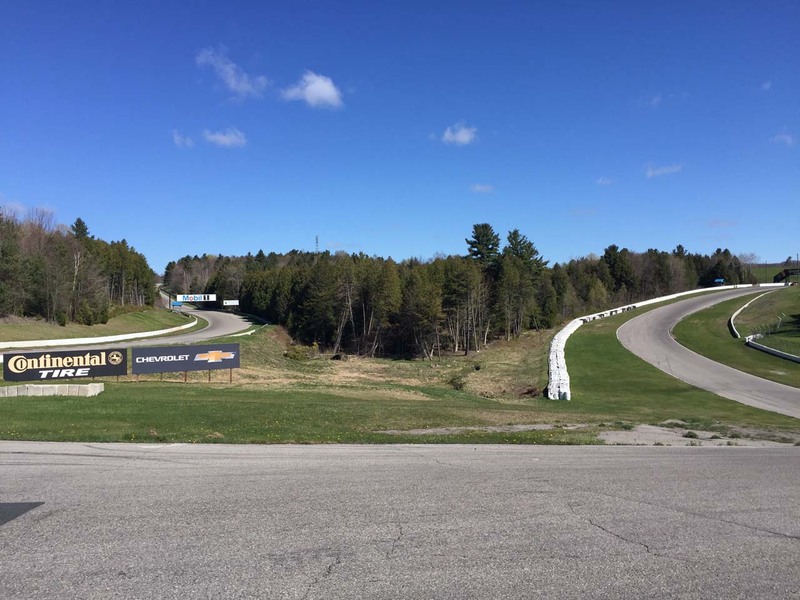 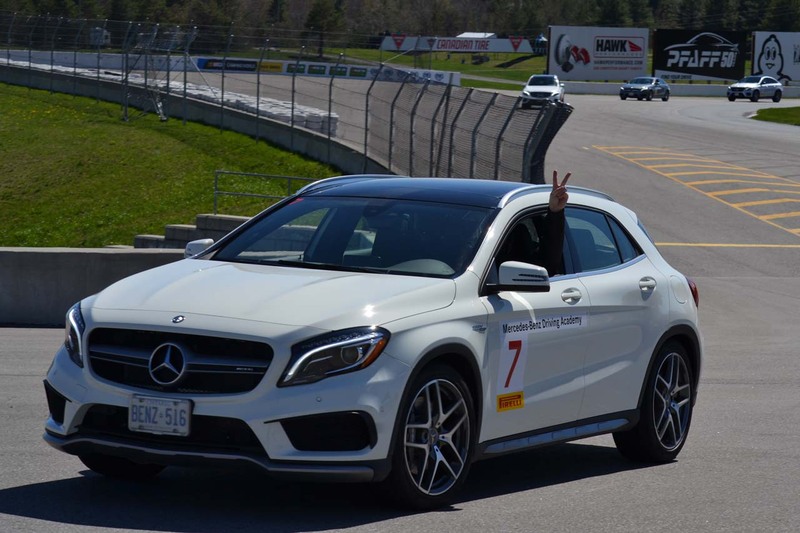 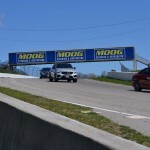 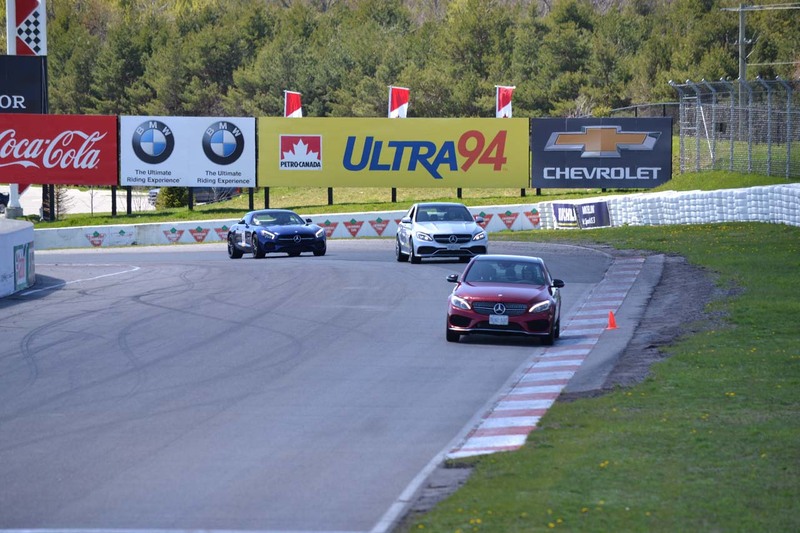 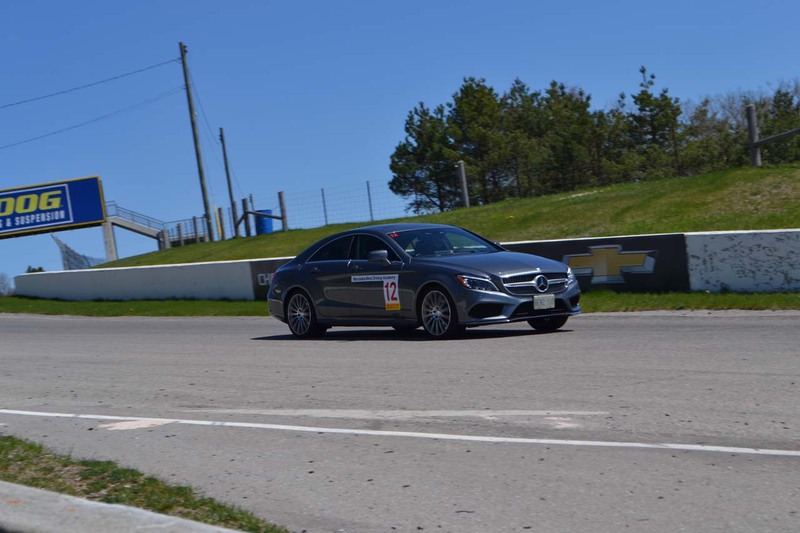 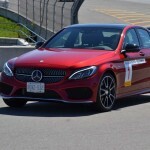 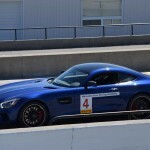 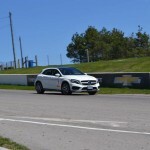 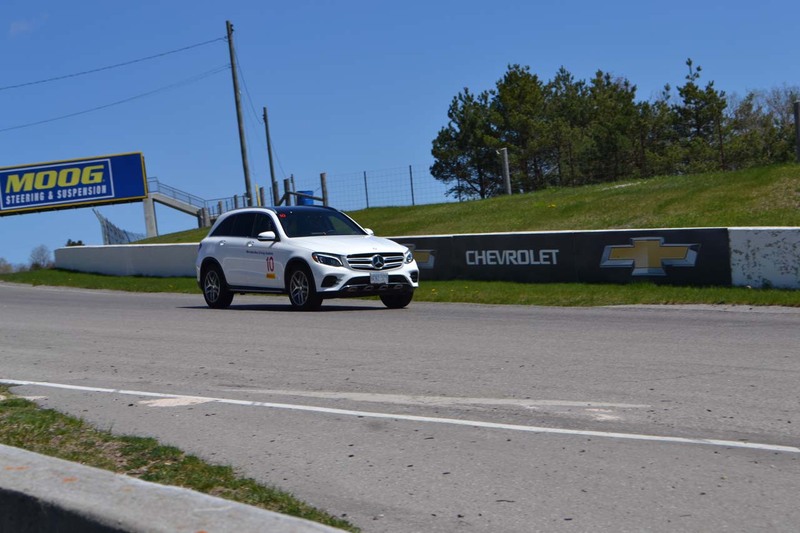 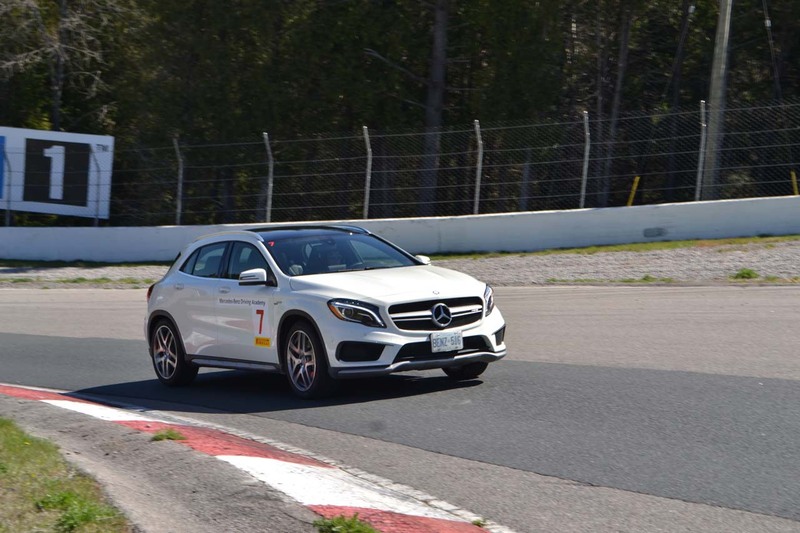 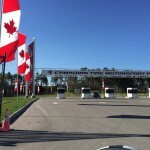 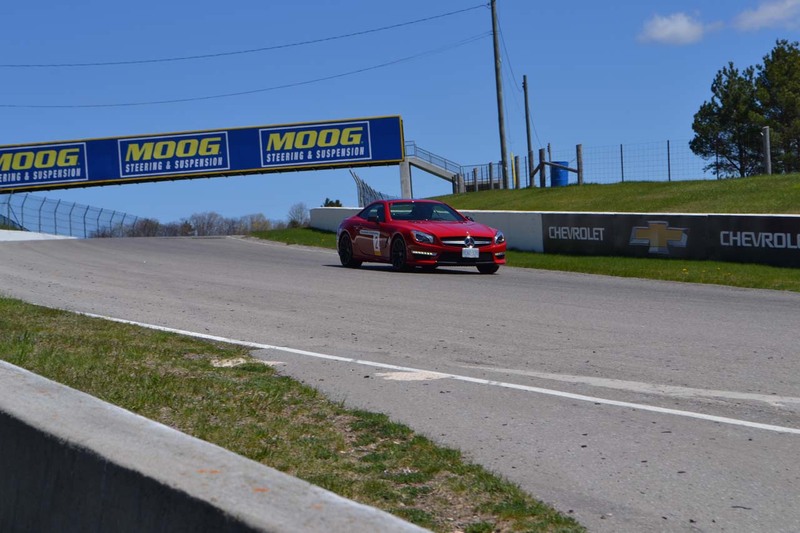 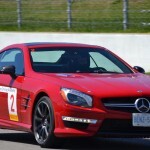 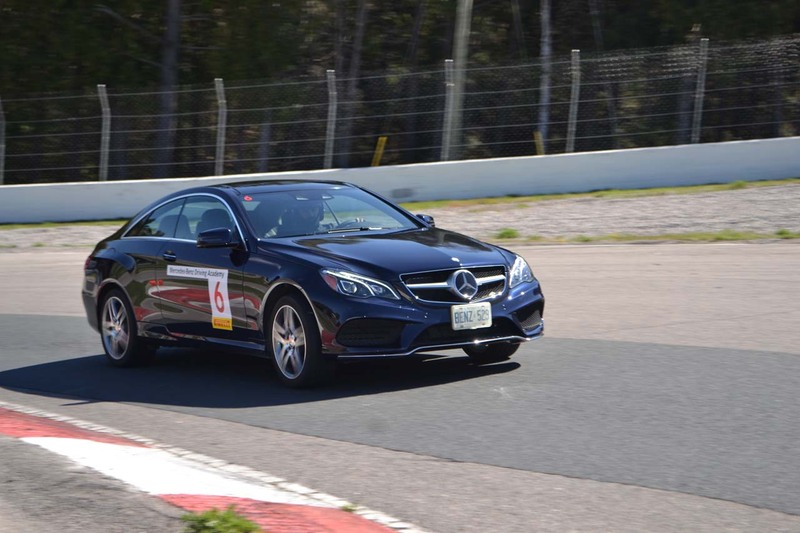 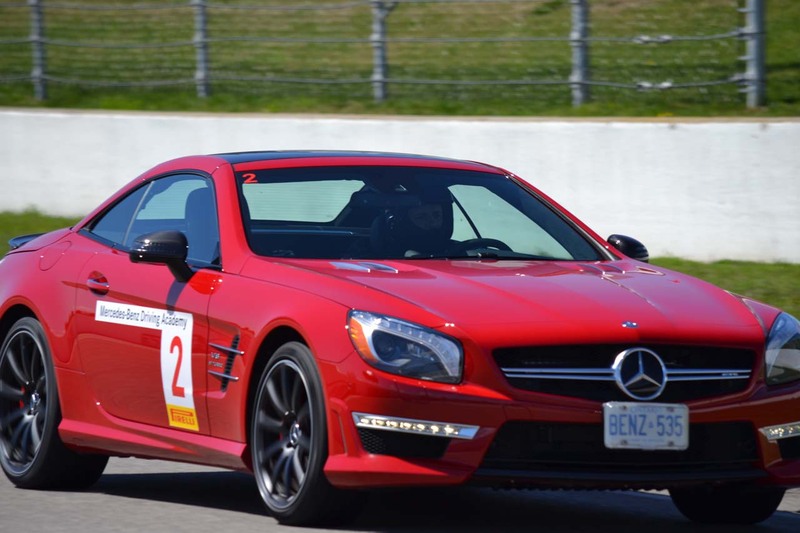 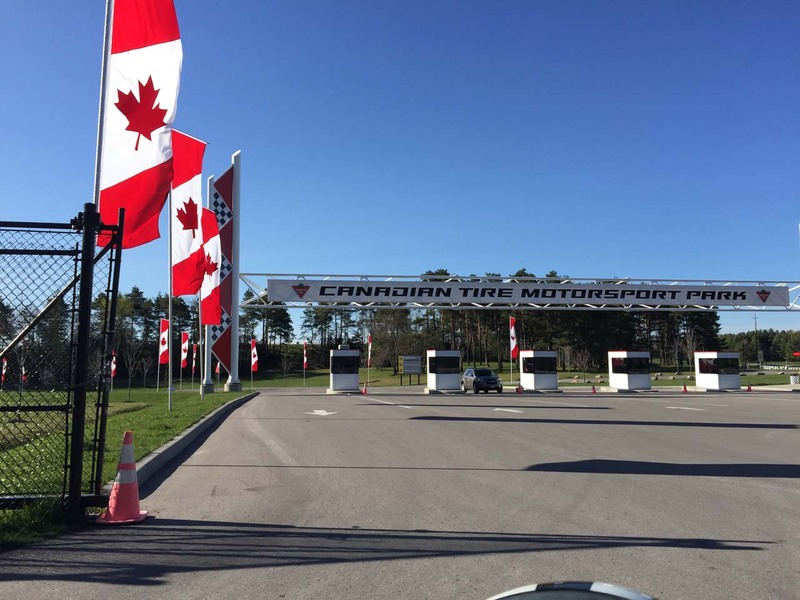 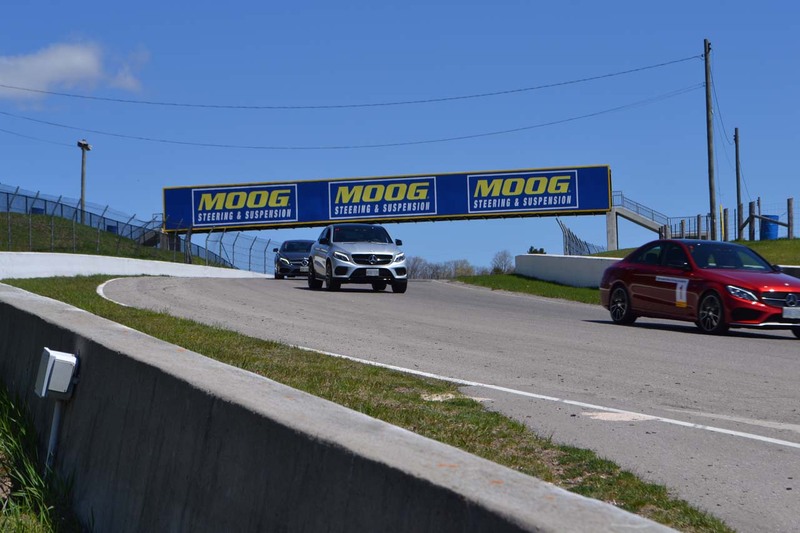 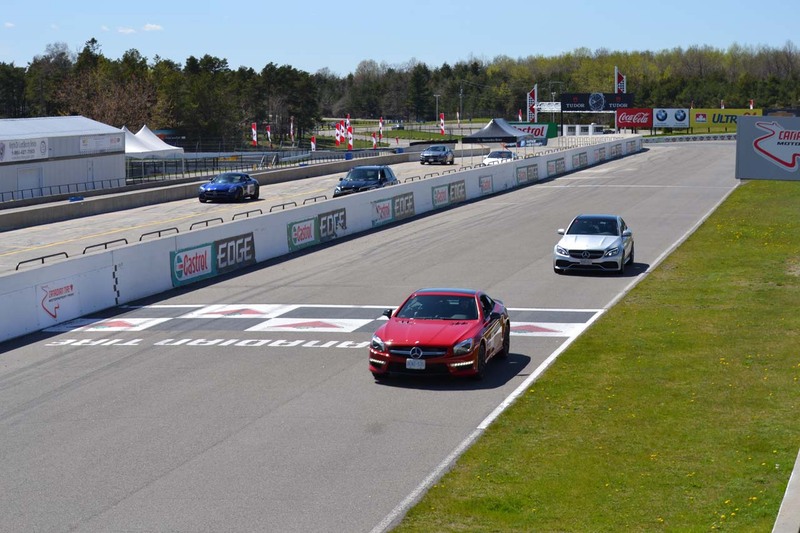 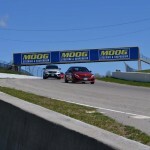 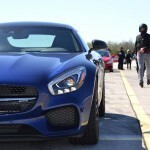 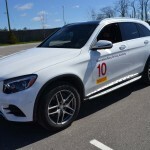 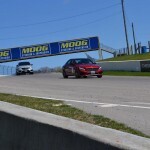 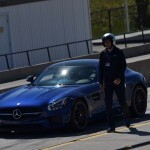 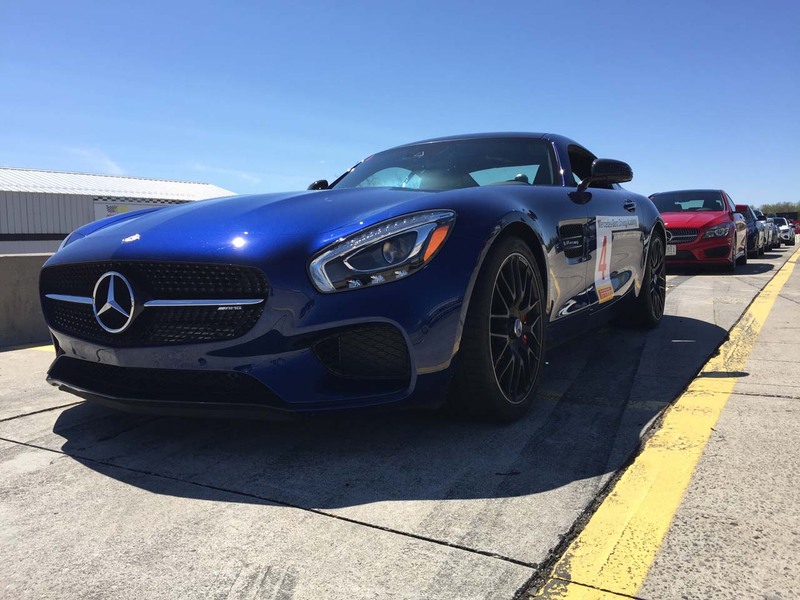 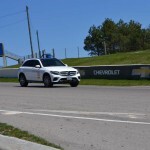 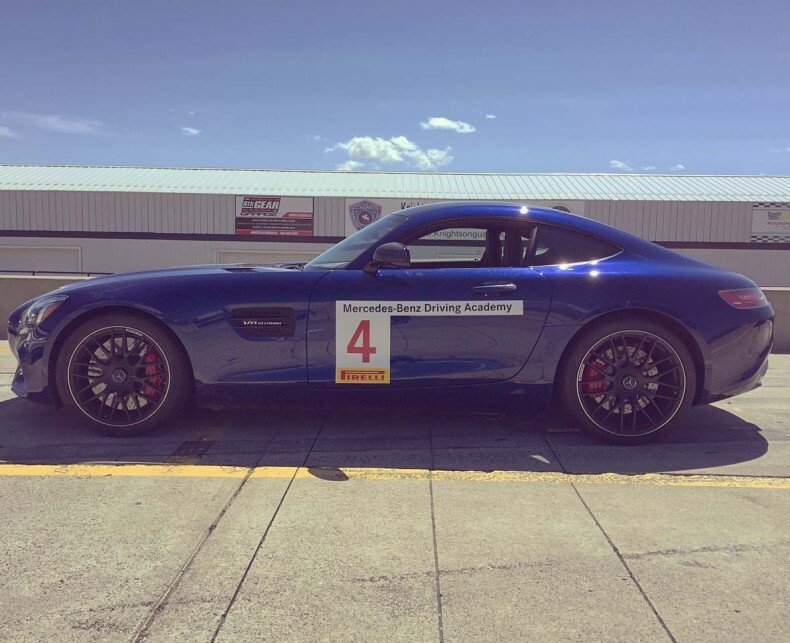 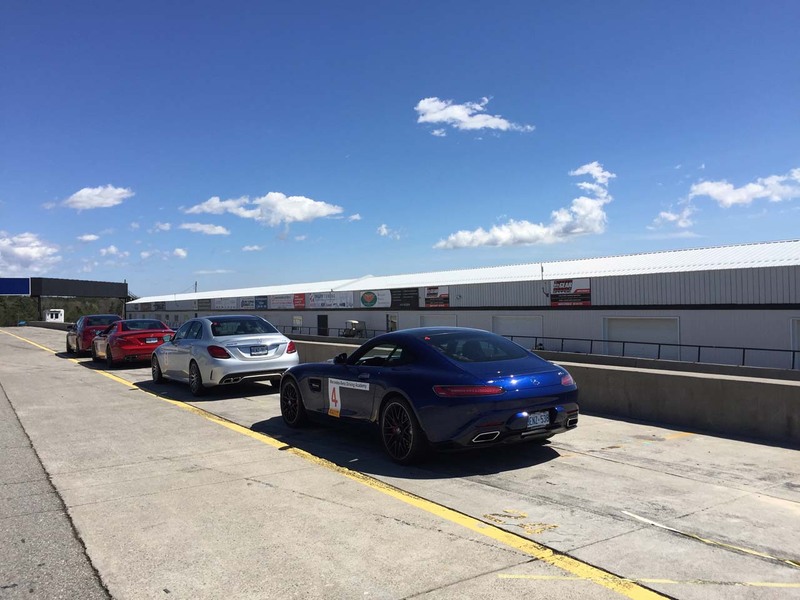 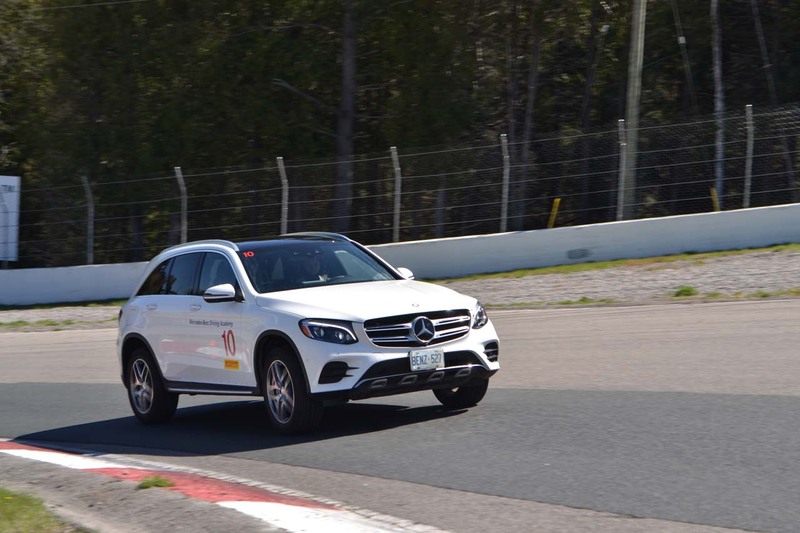 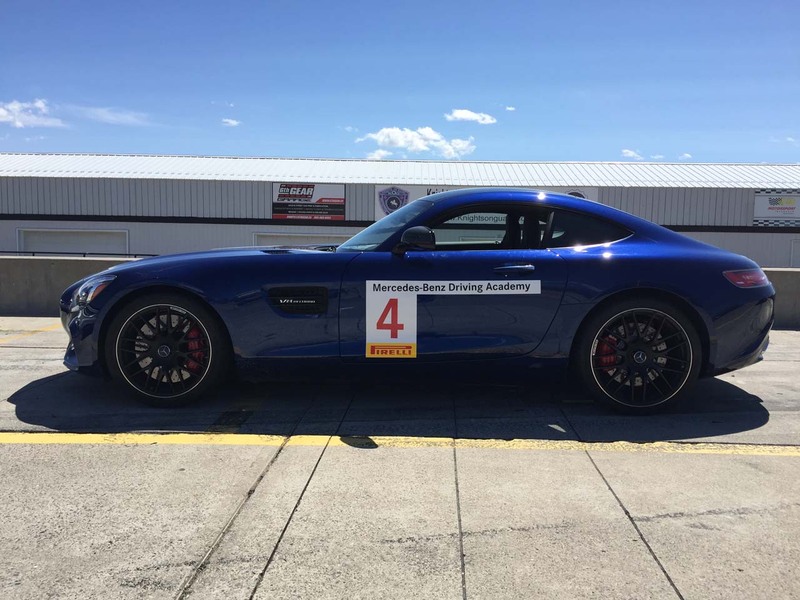 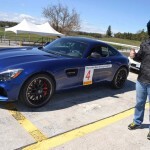 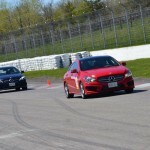 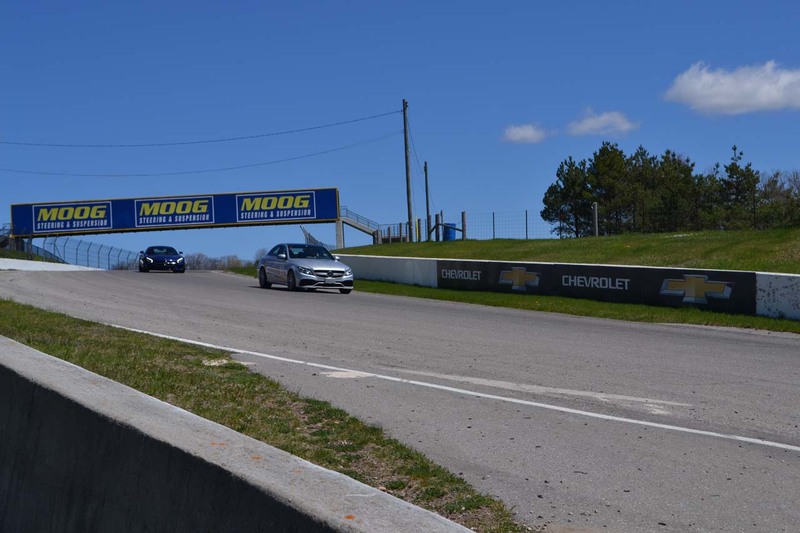 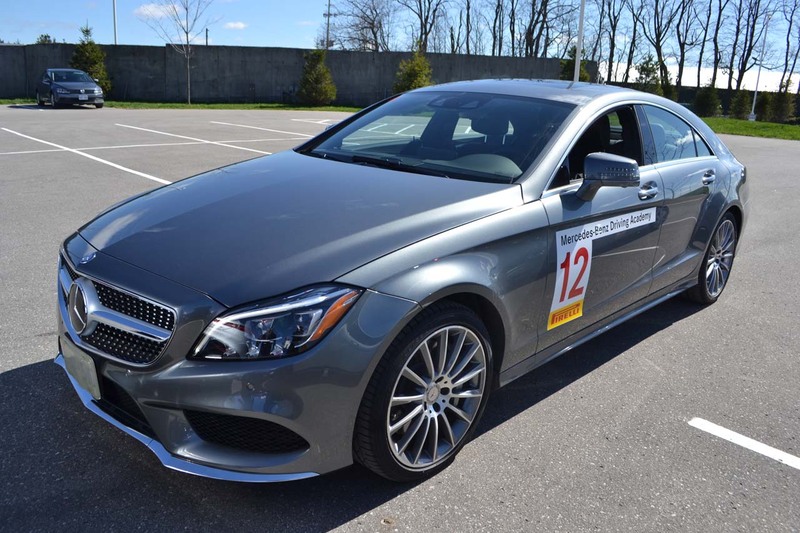 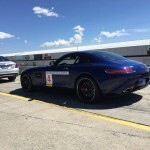 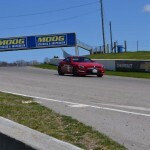 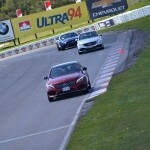 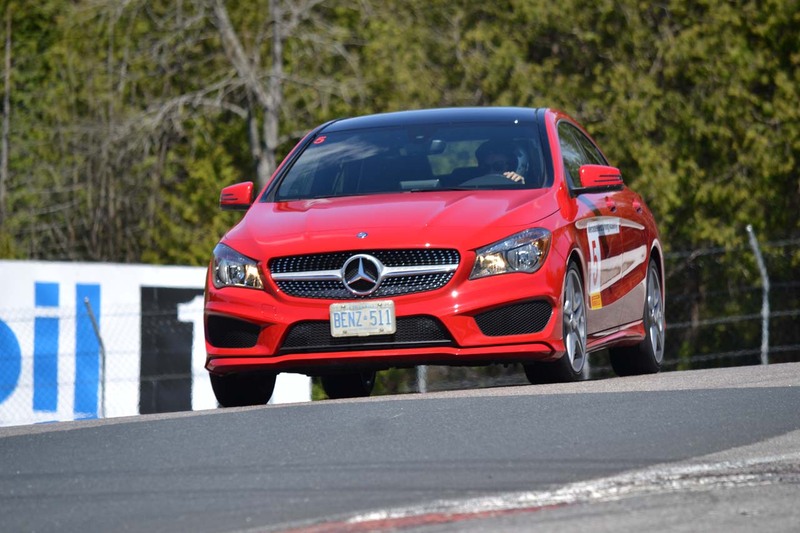 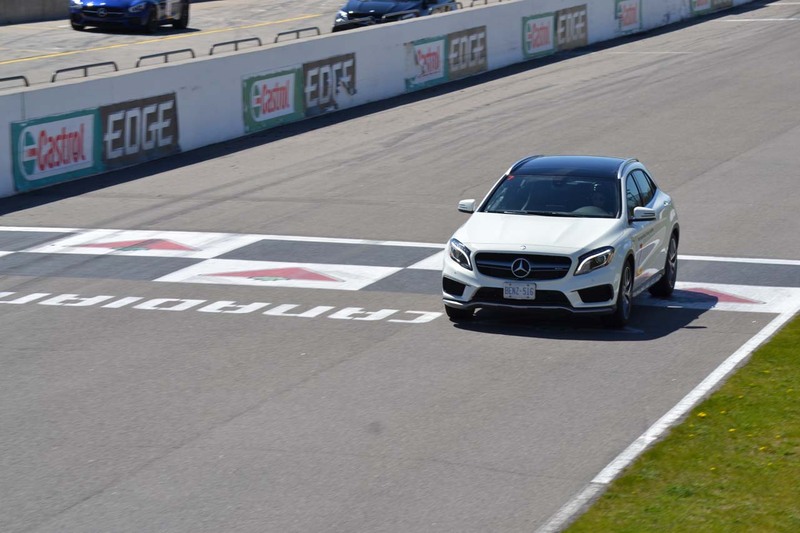 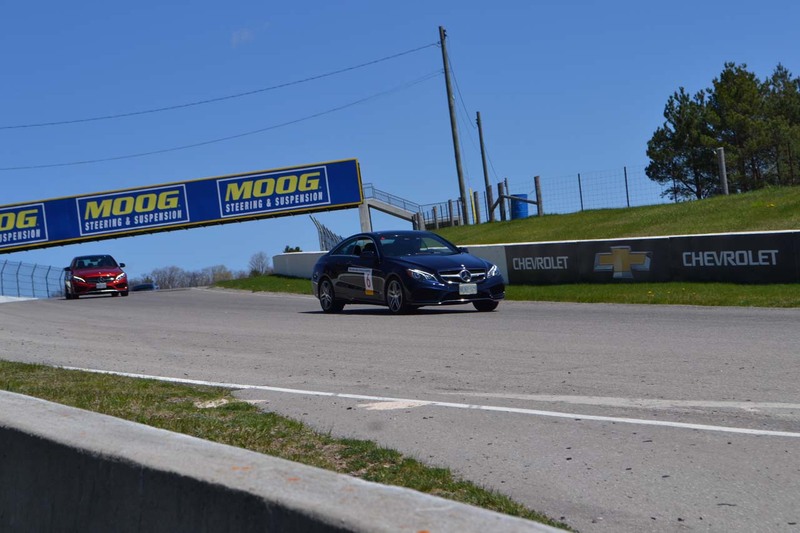 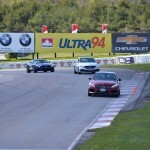 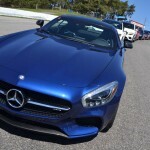 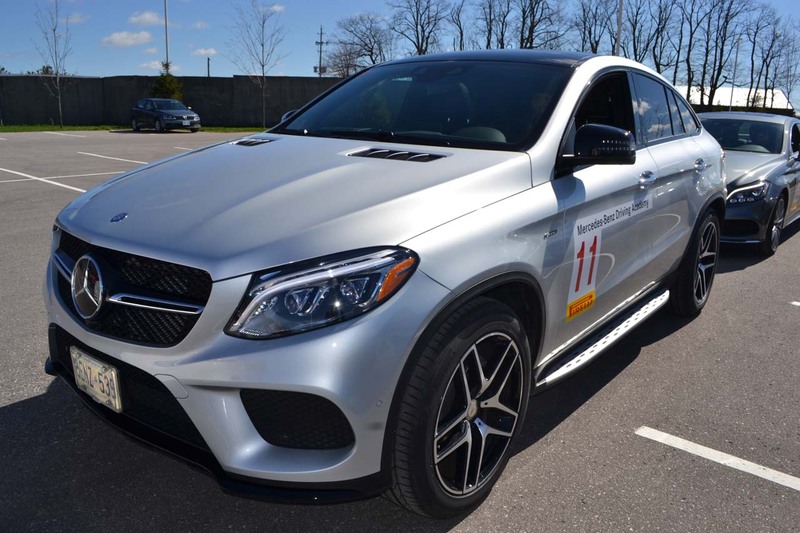 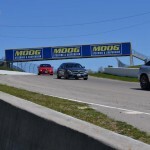 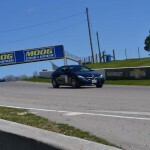 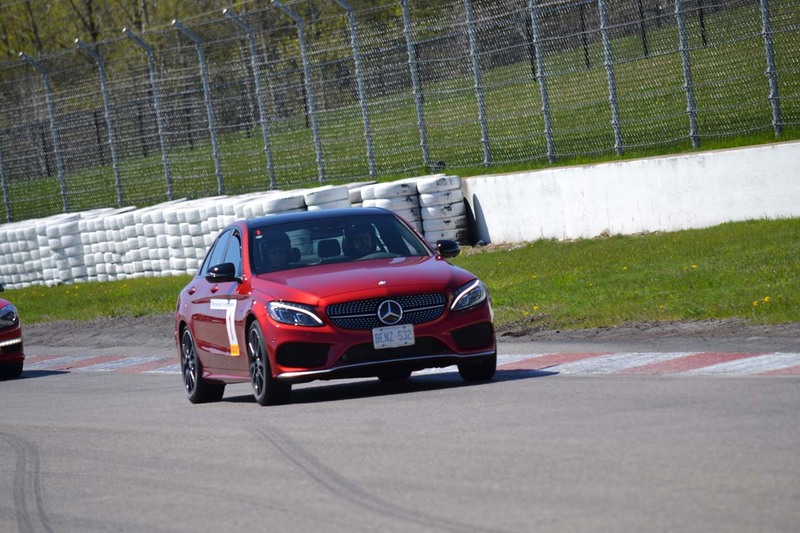 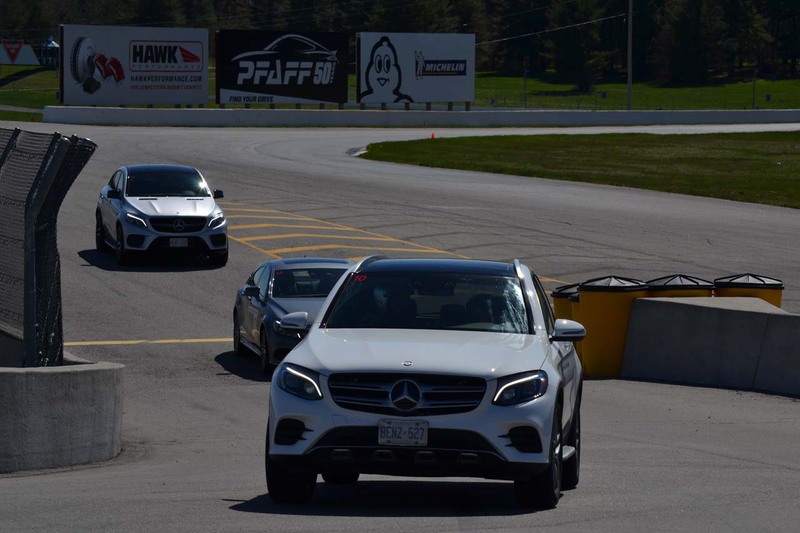 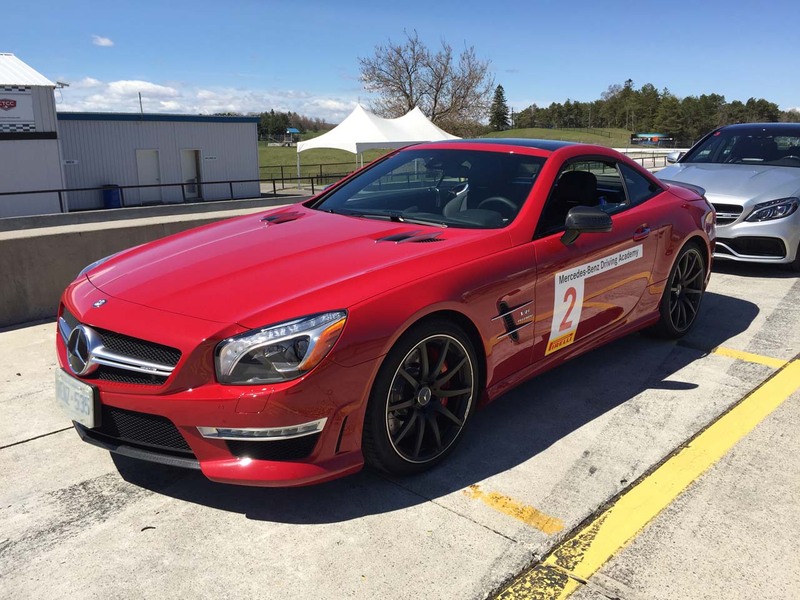 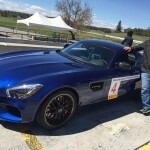 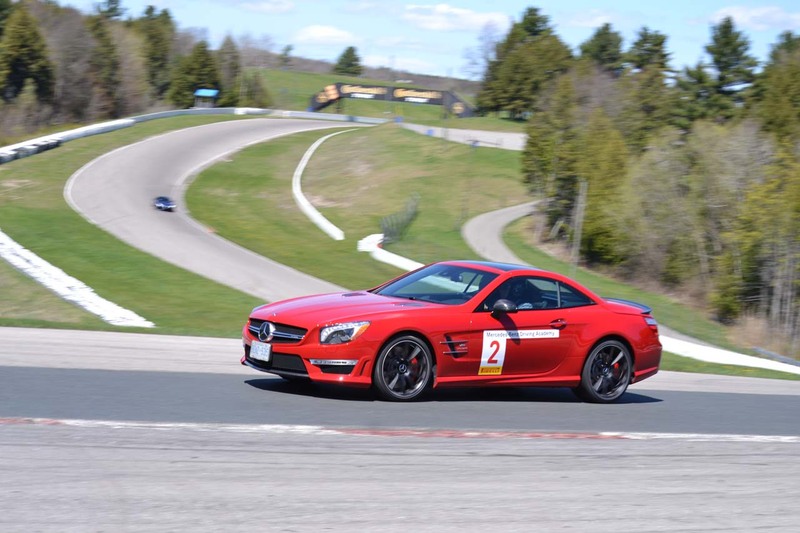 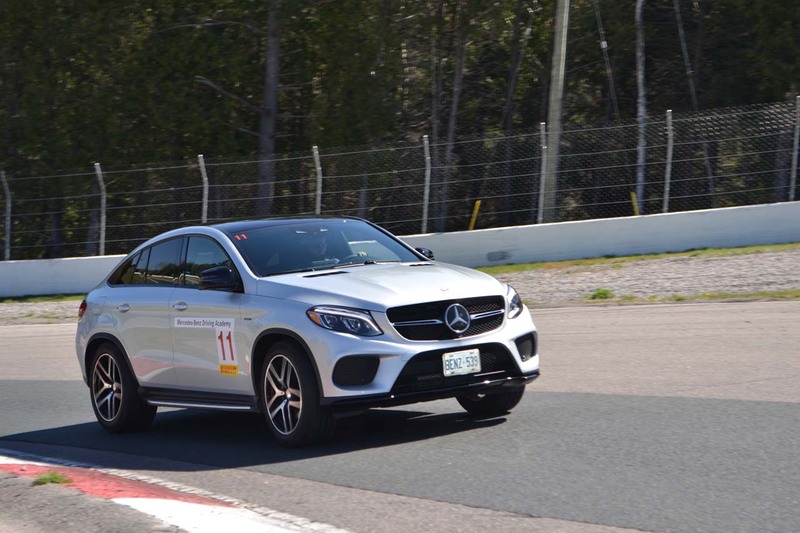 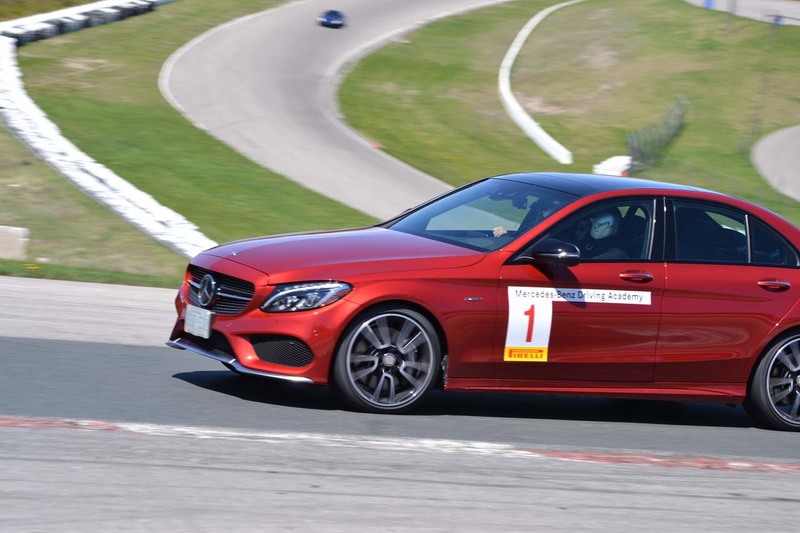 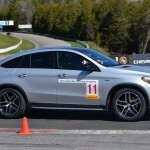 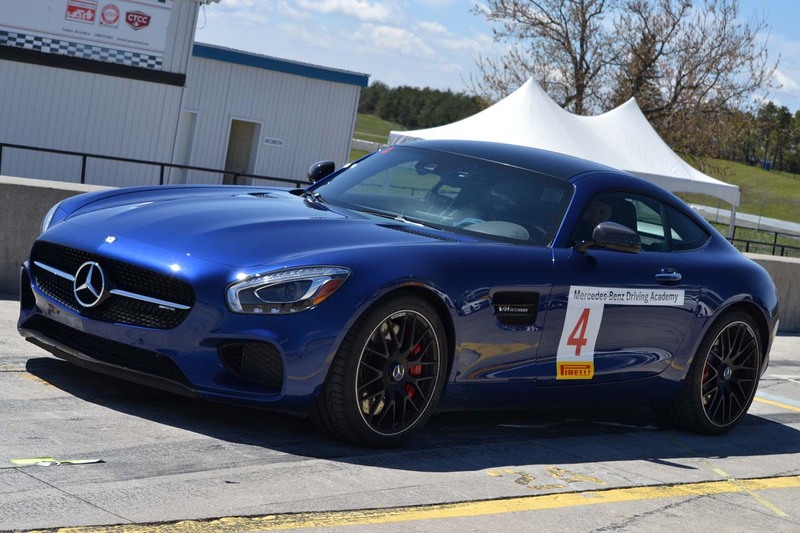 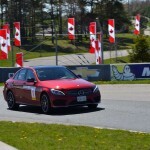 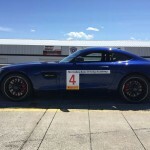 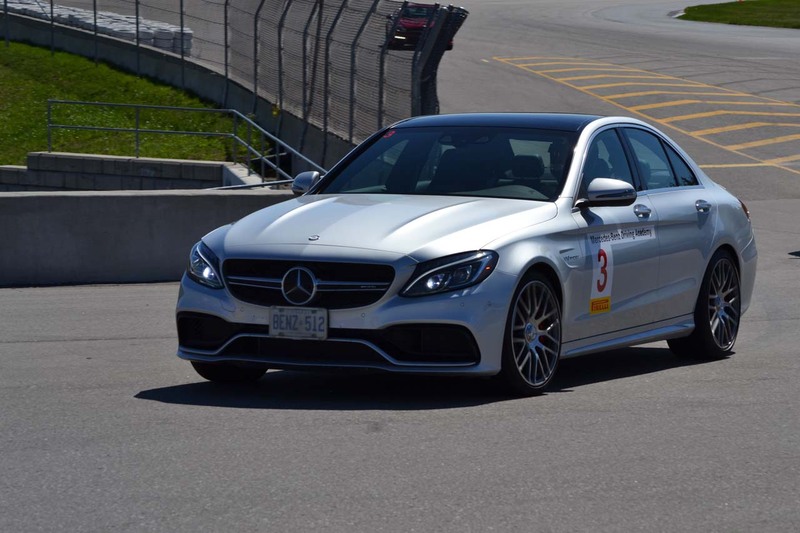 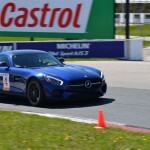 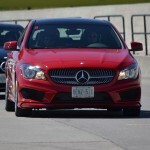 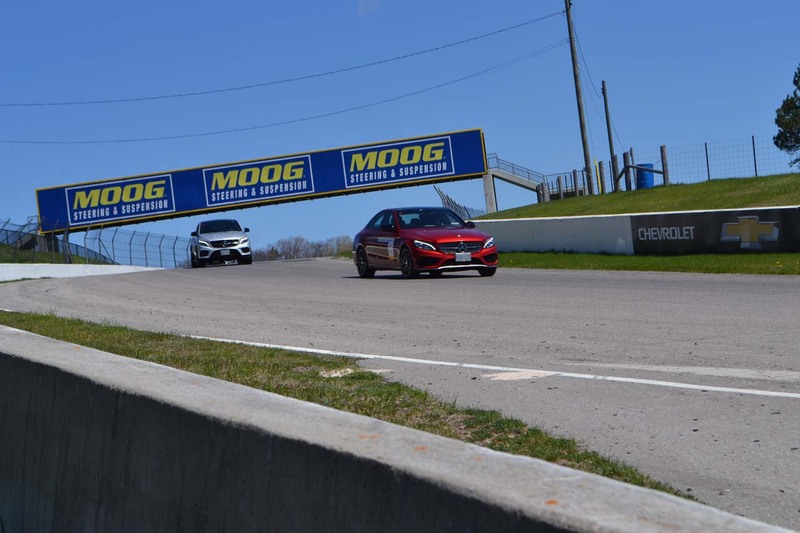 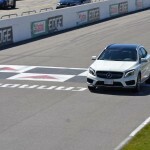 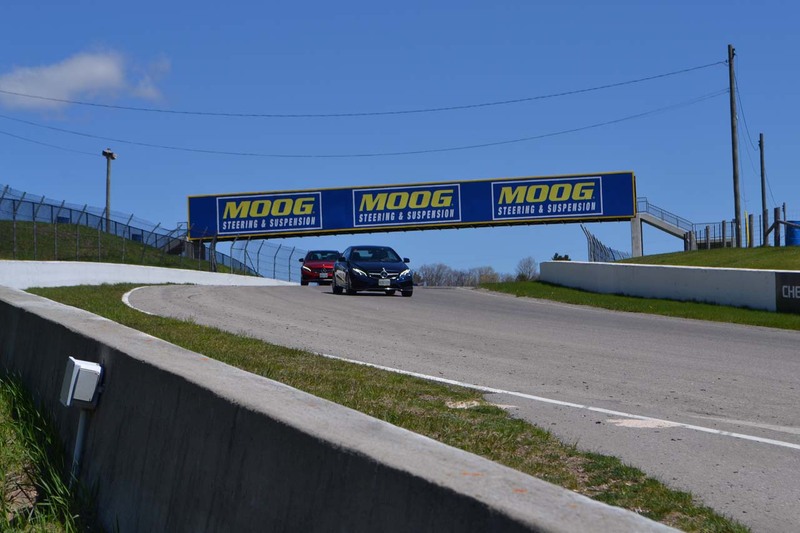 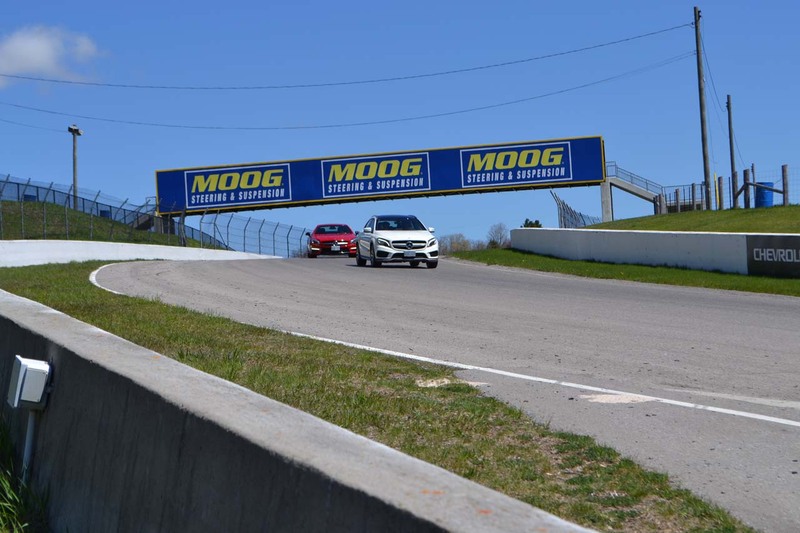 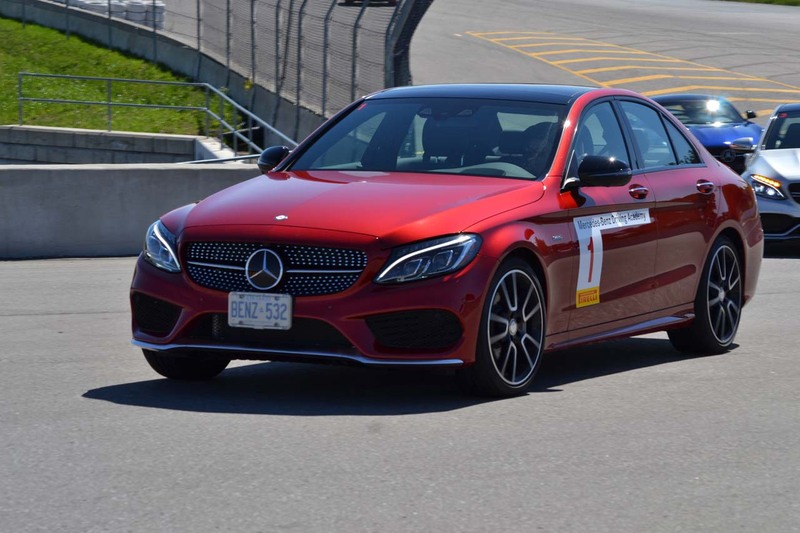 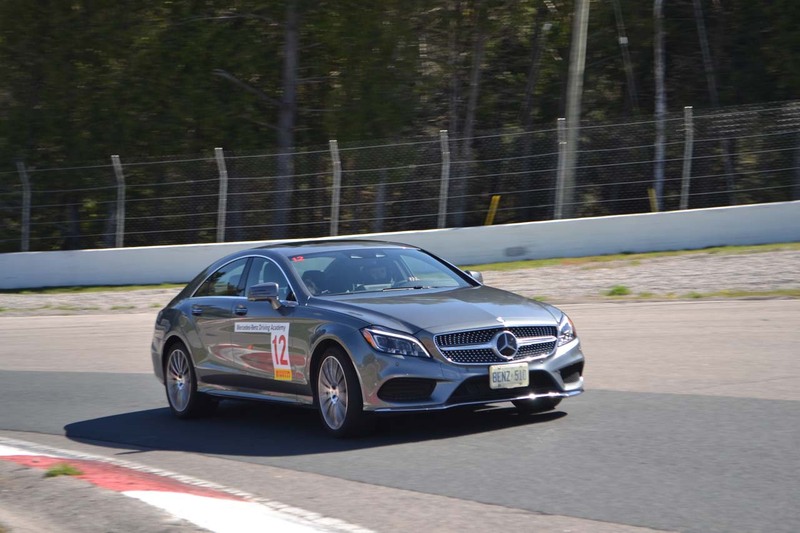 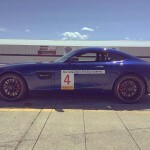 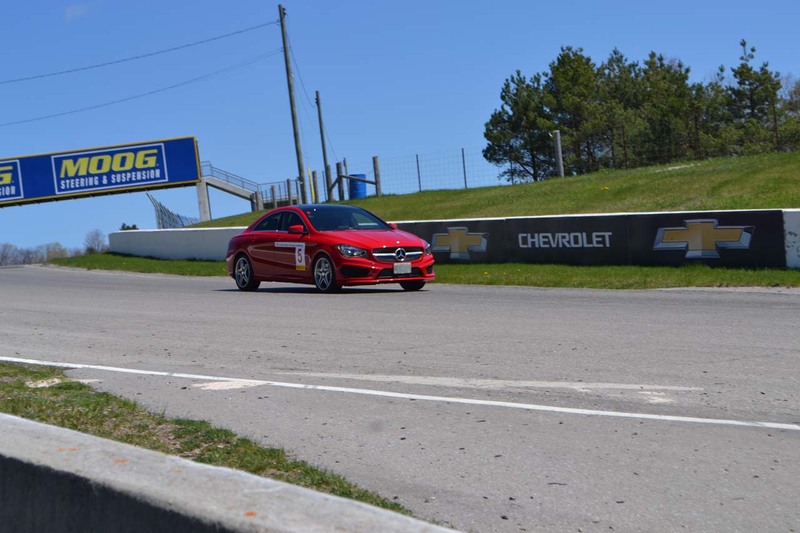 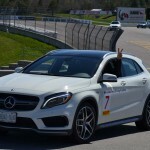 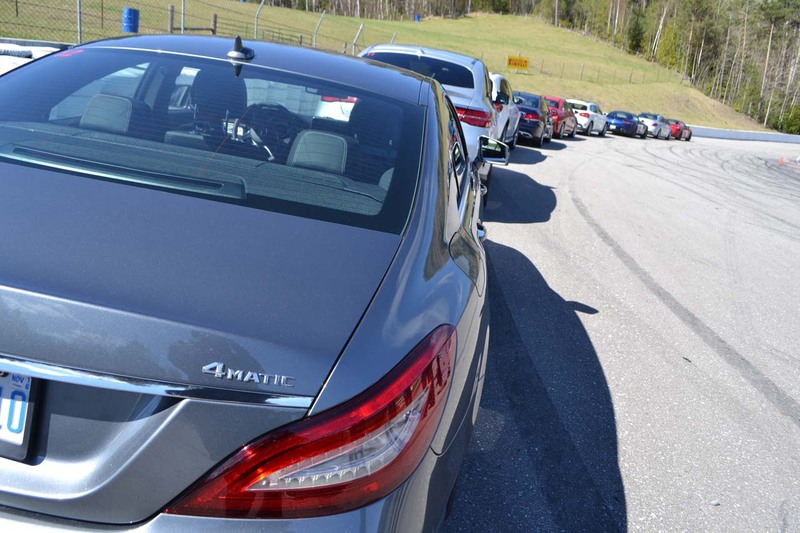 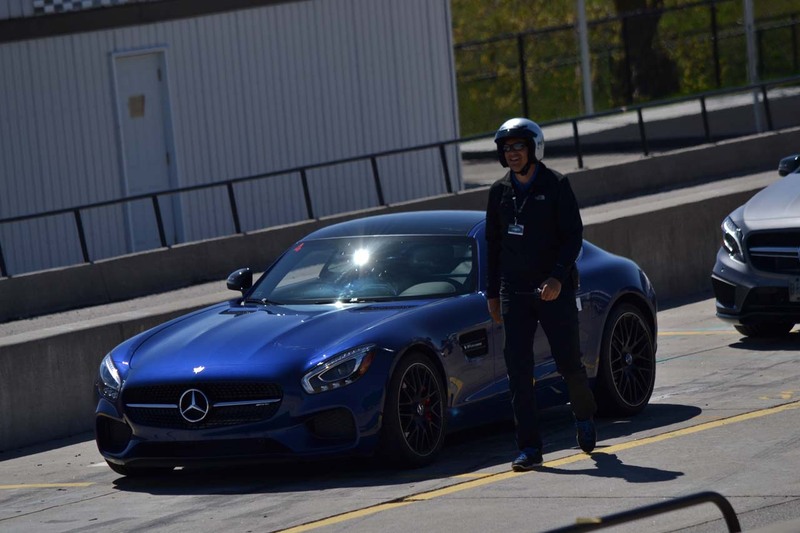 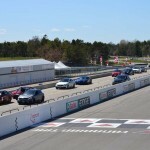 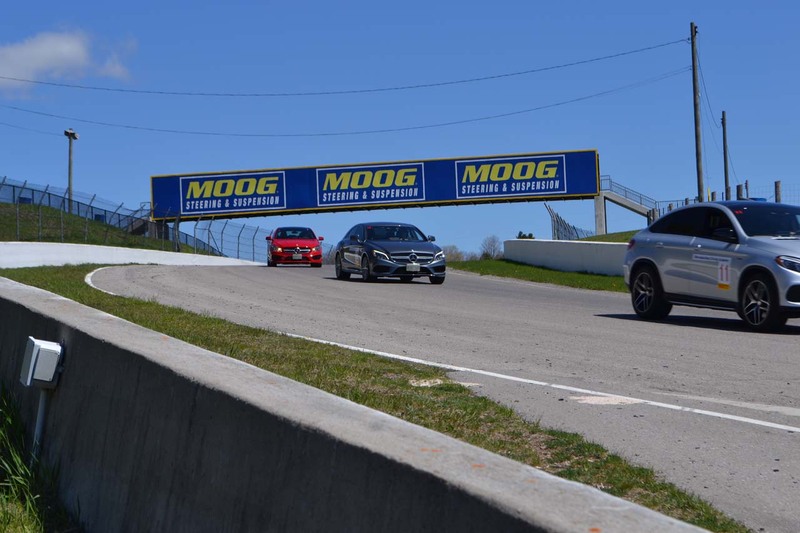 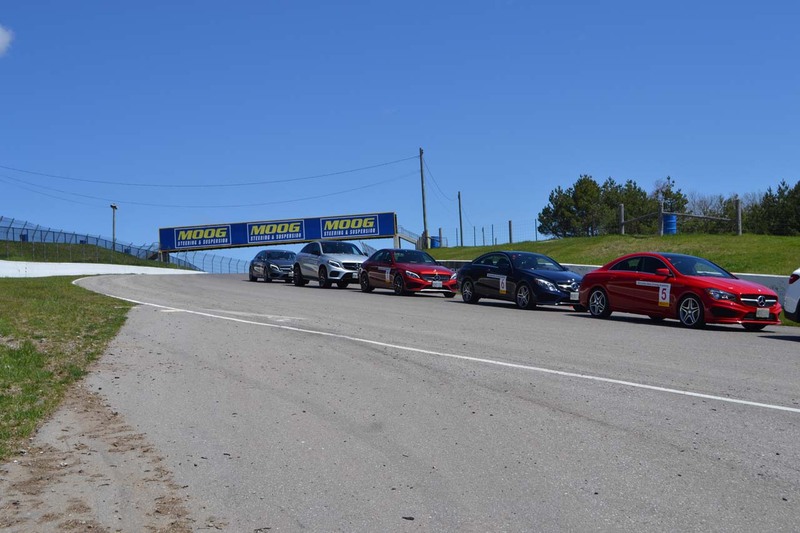 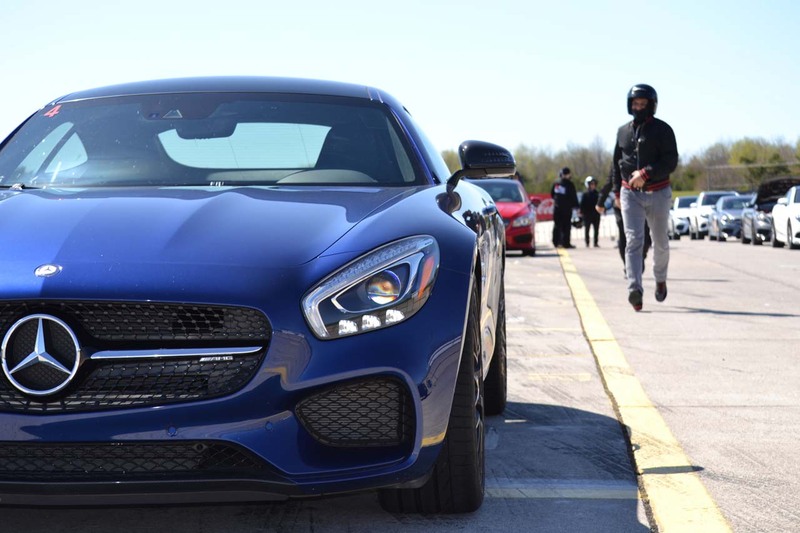 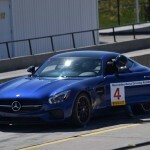 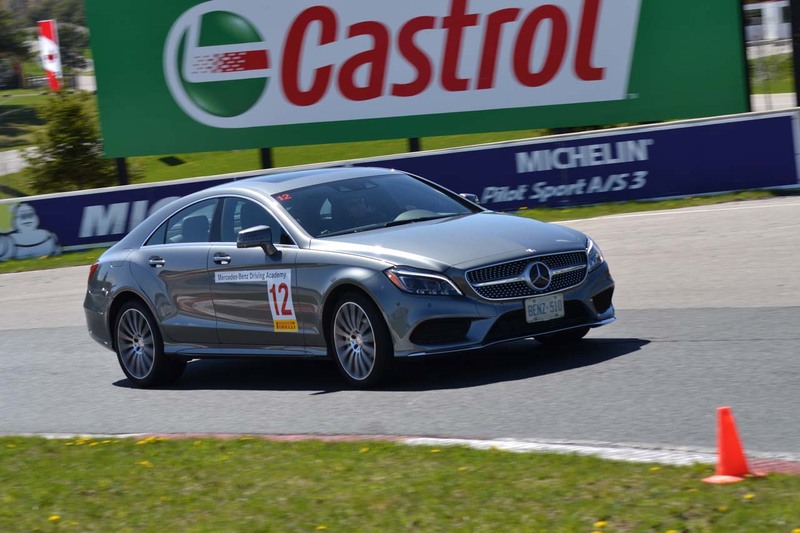 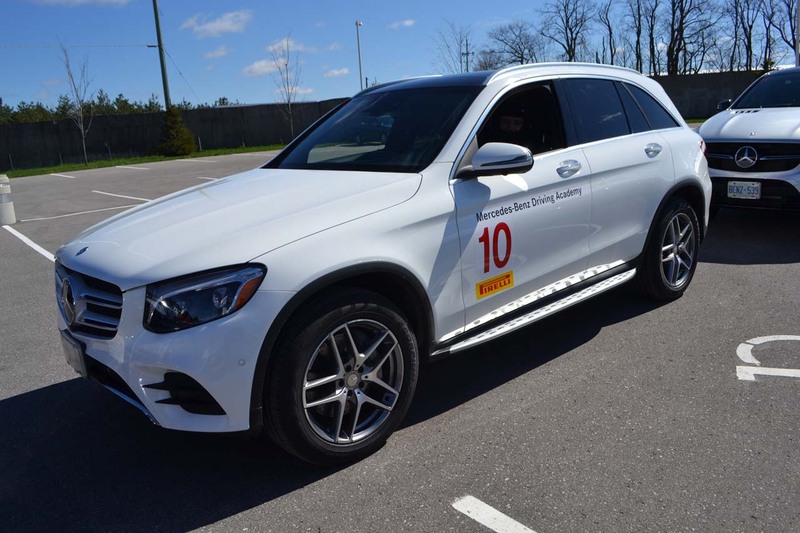 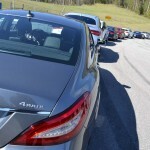 The amount of information that will settle inside your brain is mind-blowing; you will learn the theory behind cornering and vehicle dynamics and then get to apply it all day long on the track; the long and challenging Mosport Grand Prix track. 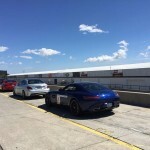 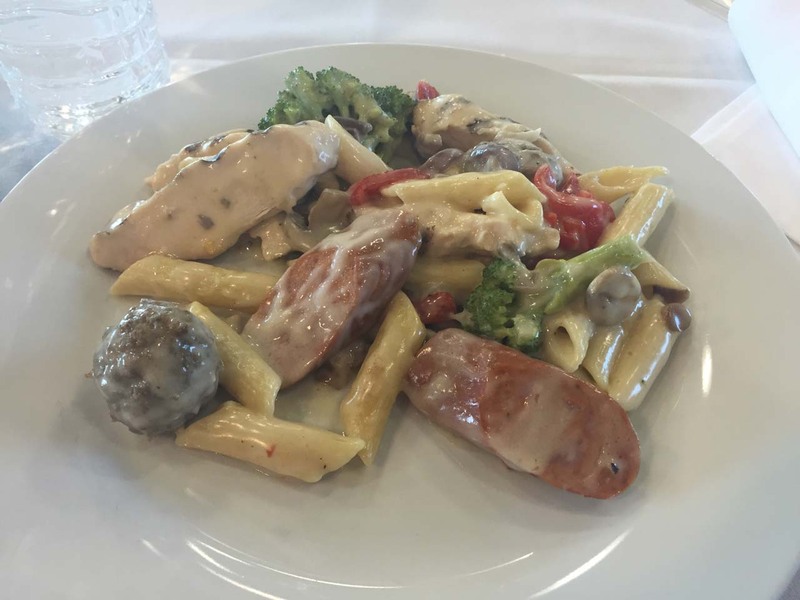 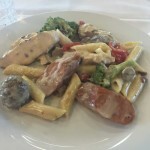 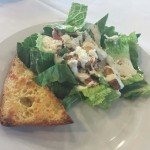 The program is very safe; all exercises start slow and gradually build up speed helping you understand and apply the technique. 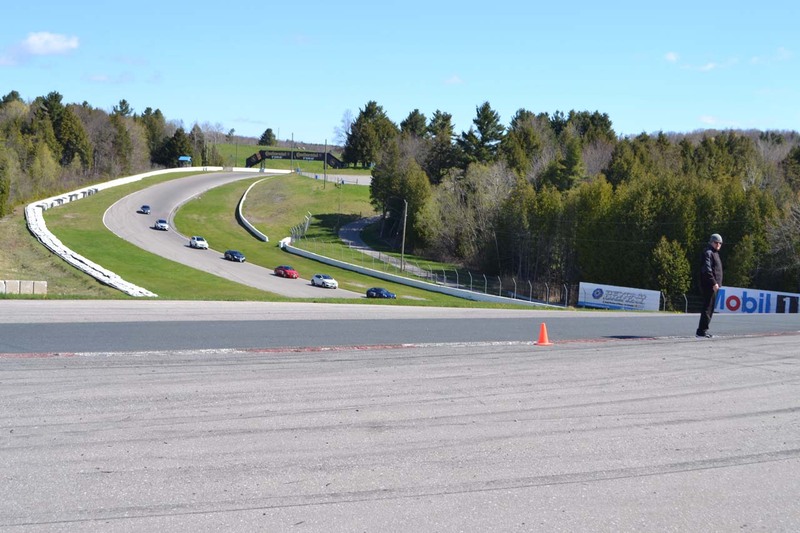 The pace is always set by the instructors for your own safety, but that doesn’t imply that the pace is slow. 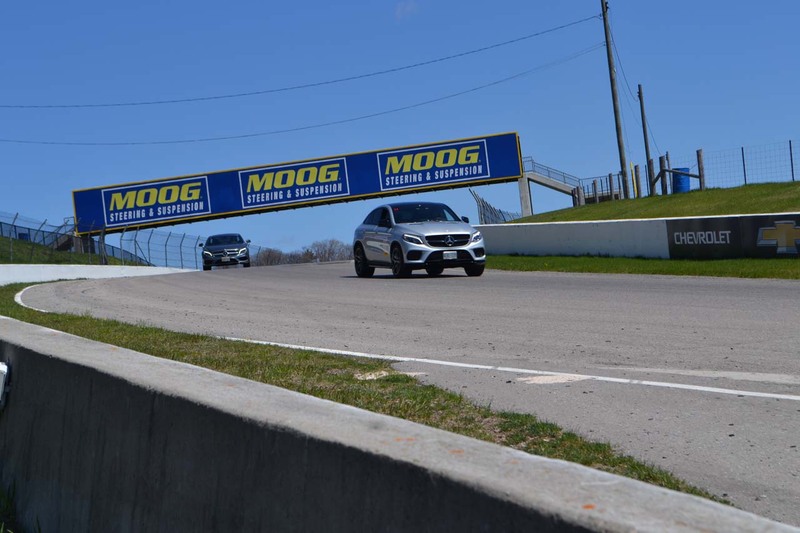 You will find yourself pushing close to 200km/h on the back straight towards the end of the day, so don’t be put-off by the leading cars. 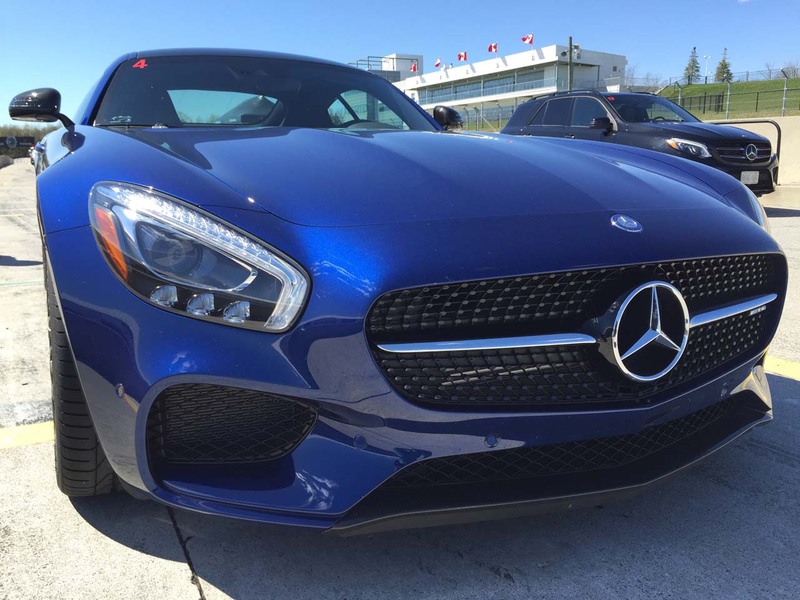 There is no need to worry about your own car, brakes, tires or insurance; you get to use a fleet of vehicles straight out of your wildest dreams. 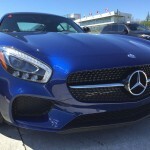 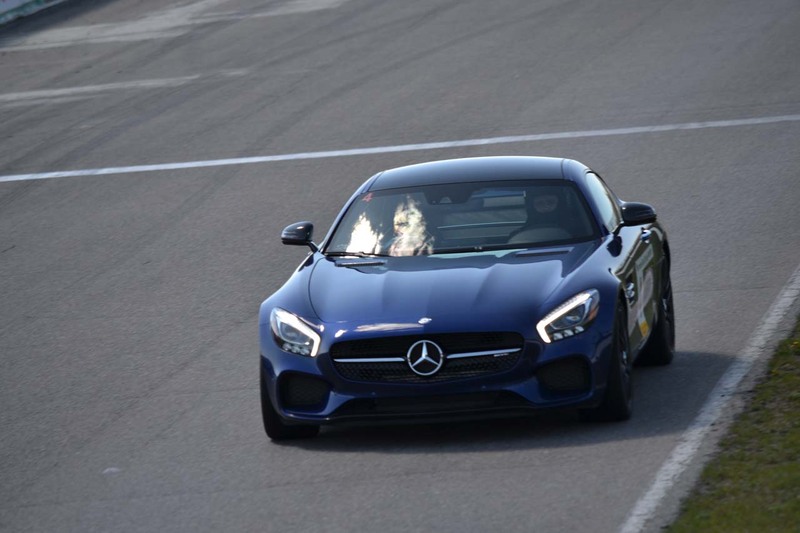 For 2016, cars found on the fleet include exotics like the AMG GTS, C63s AMG, SL63 AMG, GLA45 AMG, E550 Coupe, SLK55 AMG, CLS 550 4Matic, C450 AMG, CLA250 4Matic, GLE450 AMG and GLC300 4Matic. 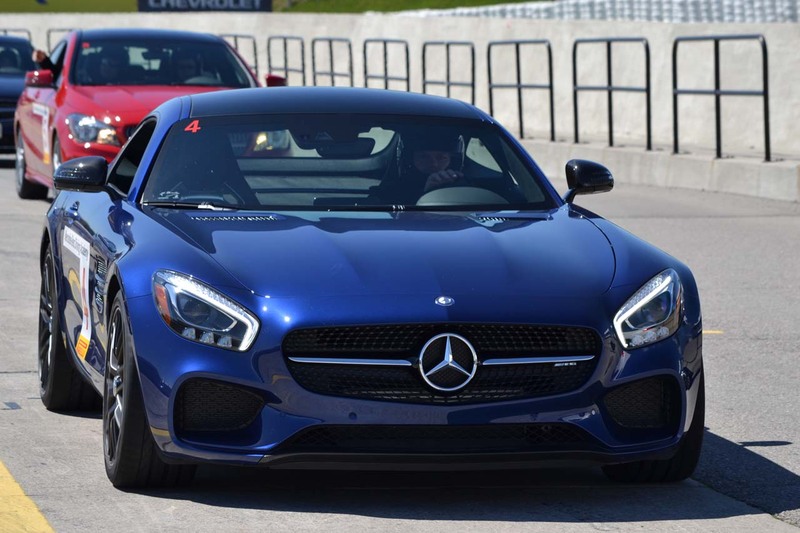 You get to drive every single one of them multiple times, and as speed increases through the day, you get to appreciate the uniqueness of each one. 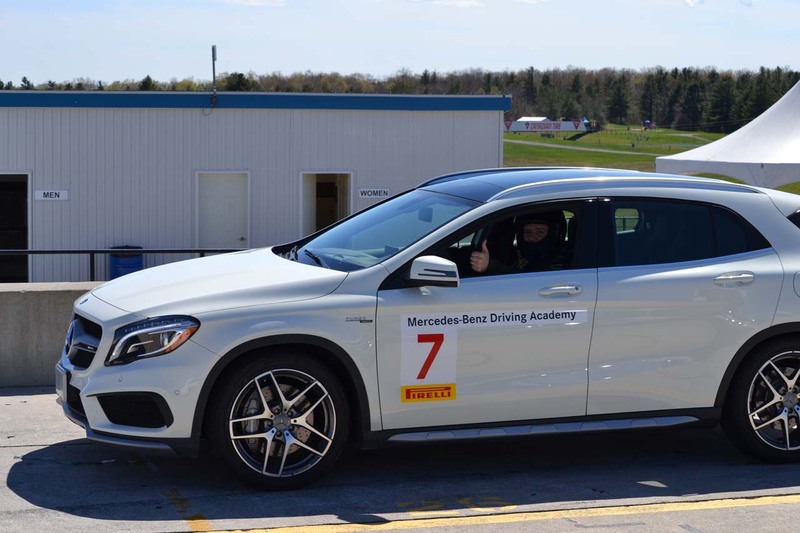 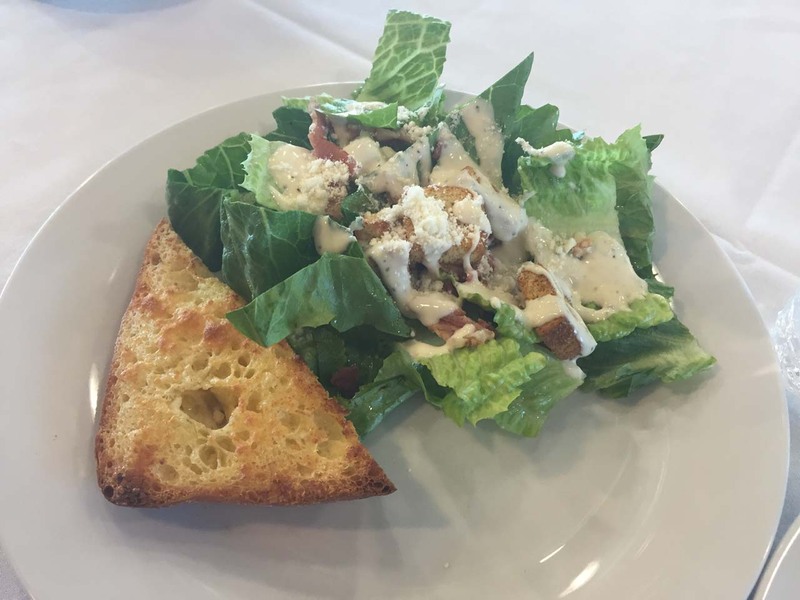 The Driving Academy always gets the newest and best cars, so fear not; no matter when you sign-up, the latest and greatest will be waiting for you. Apart from the fun factor though, you will learn how to adjust your seat correctly, how to support your own weight, how to hold and use the steering wheel and most importantly, how to improve your vision. 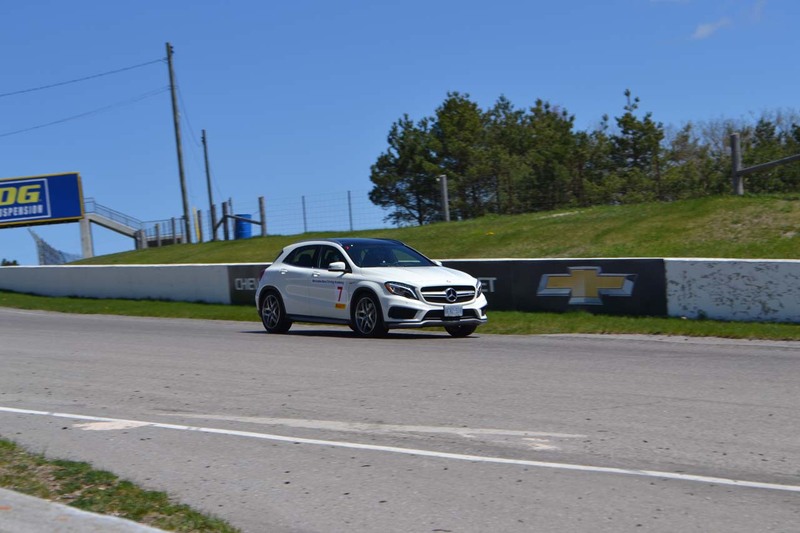 Personally, despite having driven on track more than the average driver, I still noticed an impressive improvement in my lap times and most importantly, my technique. 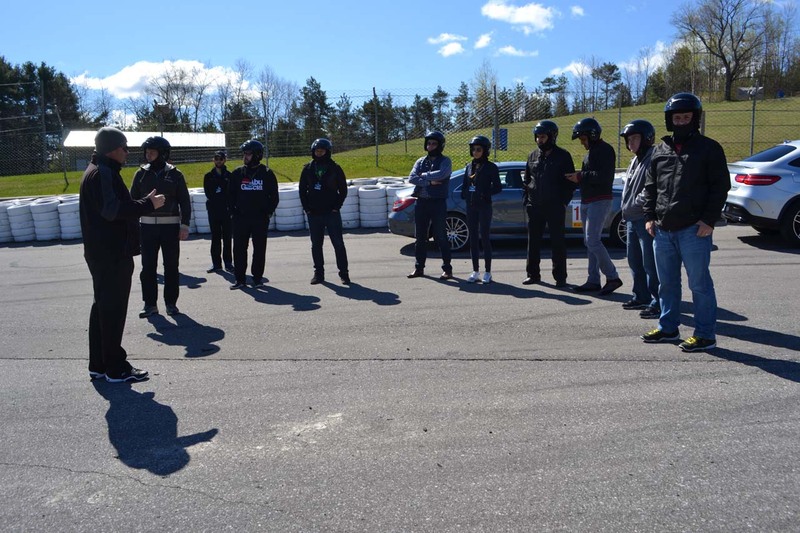 It is a program that feels like tons of fun, but with the very useful and accurate feedback from the very talented team of instructors, you become a better driver minute by minute. 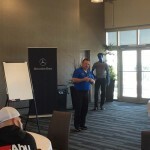 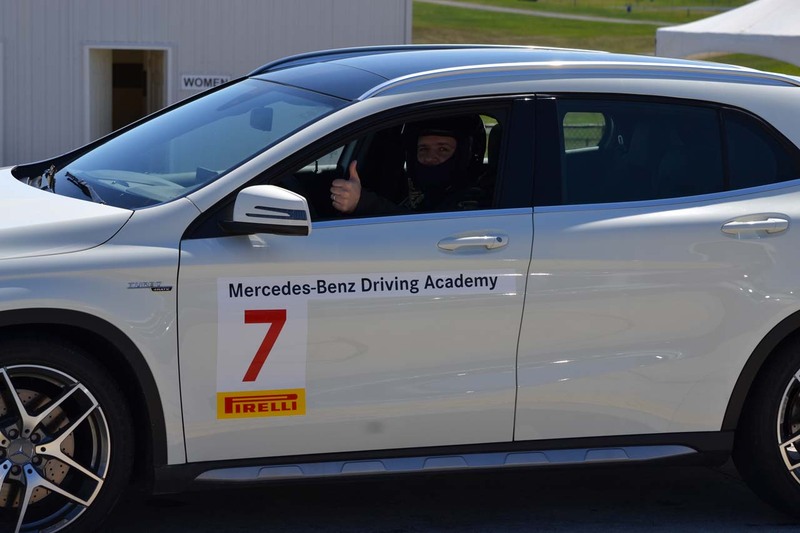 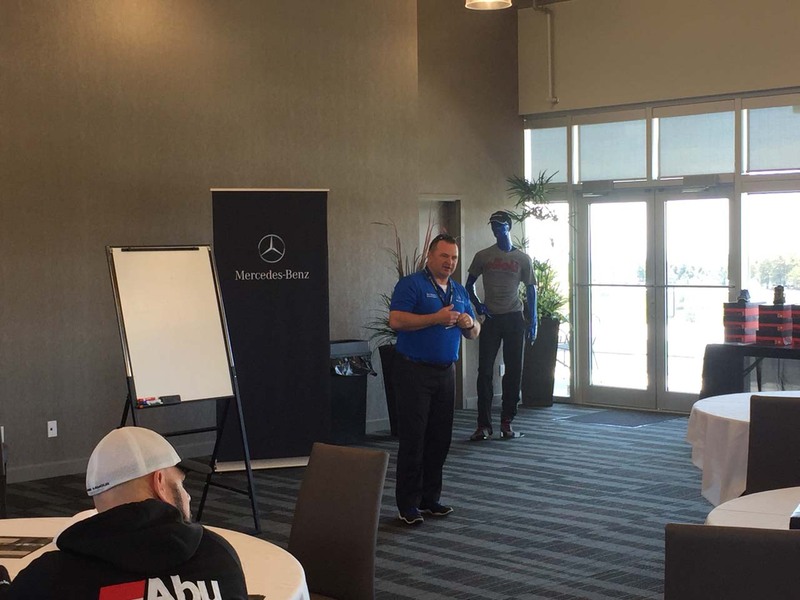 “Even top athletes in the world need a coach, the secret is keeping an open mind and be willing to improve” said Danny Kok, the Chief Instructor at the Mercedes-Benz Driving Academy, while explaining how even professional race drivers seek help in order to find some more speed. 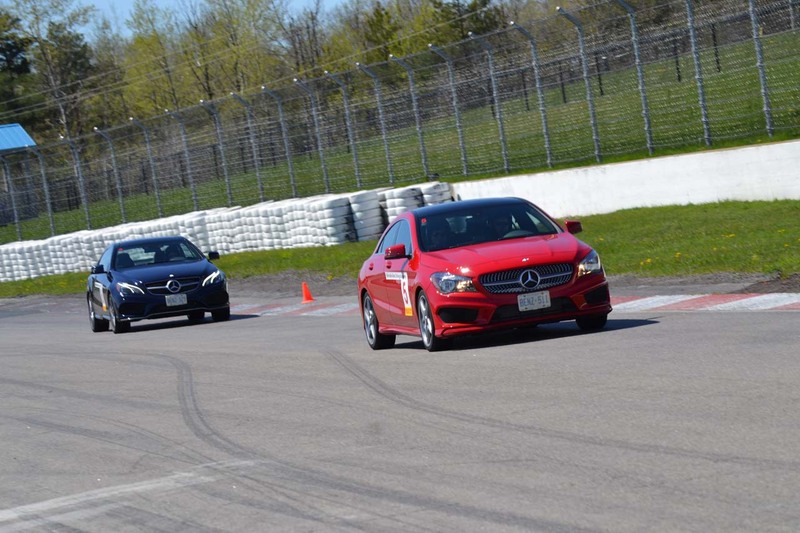 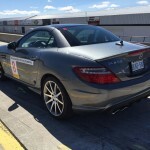 The best part about taking this course, is that everything you learn on the track is subconsciously leveraged on the road, making you a safer driver with increased pro-active ability and reactive skill. 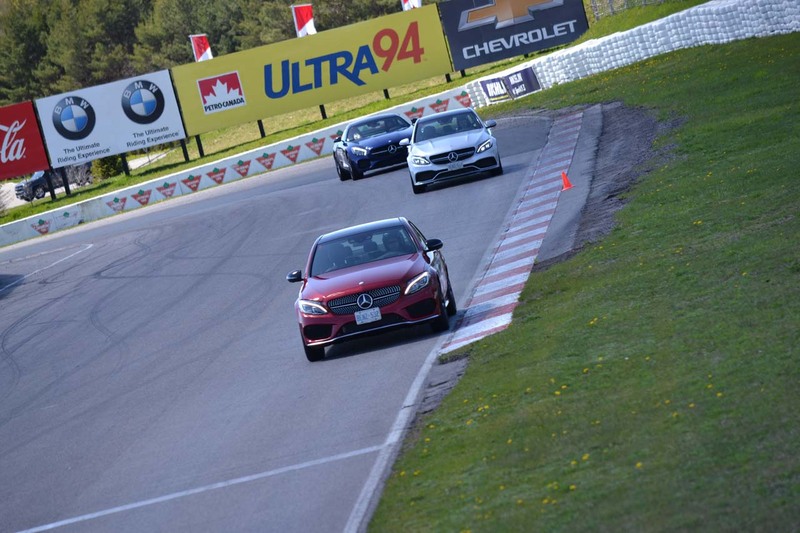 And from the performance point of view, taking this course ensures that you are not the one letting your car down.